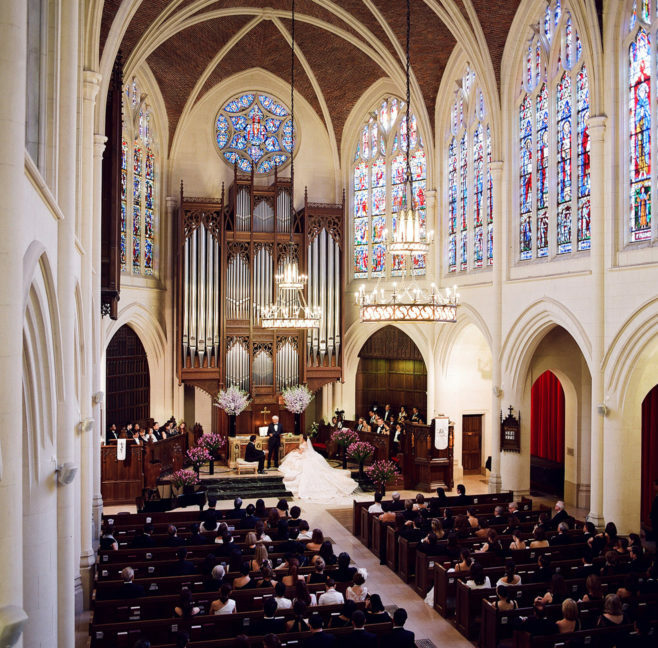 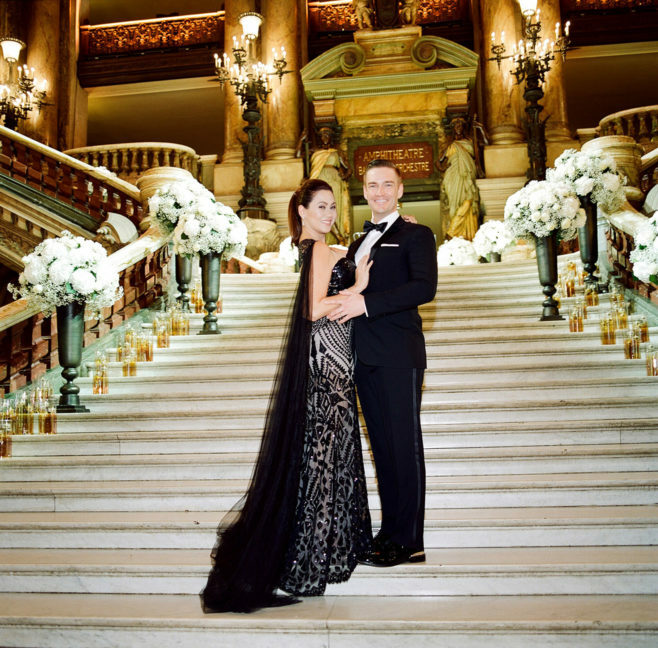 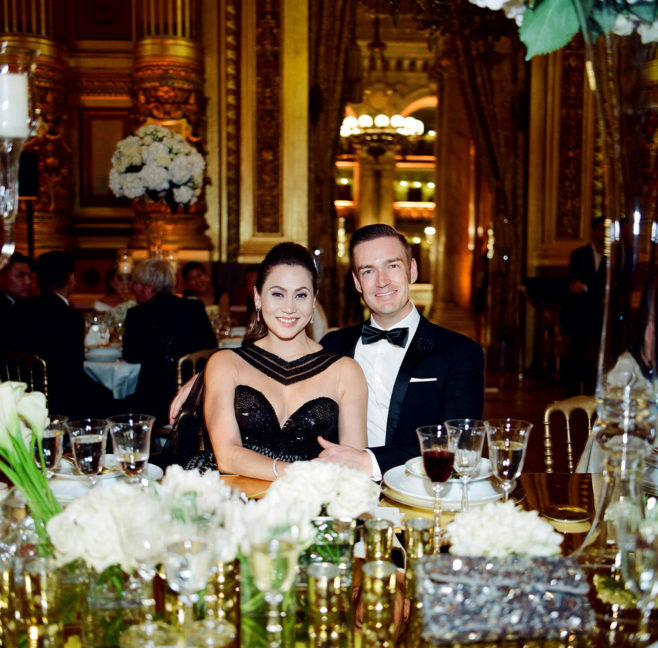 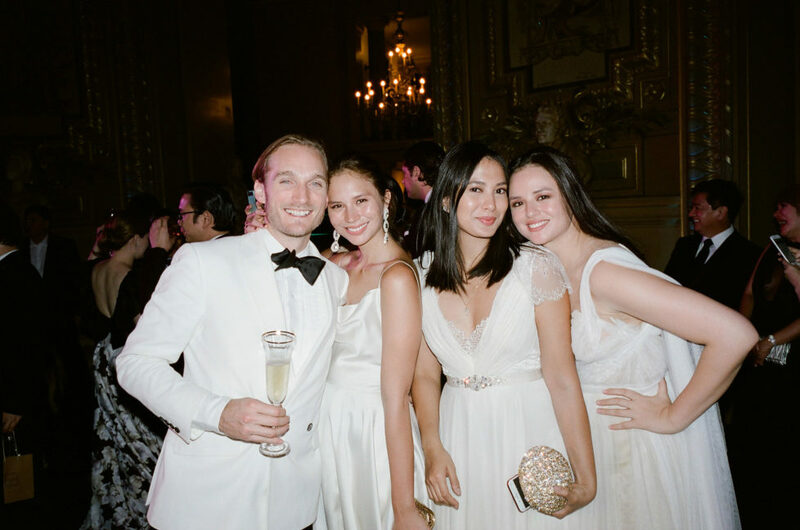 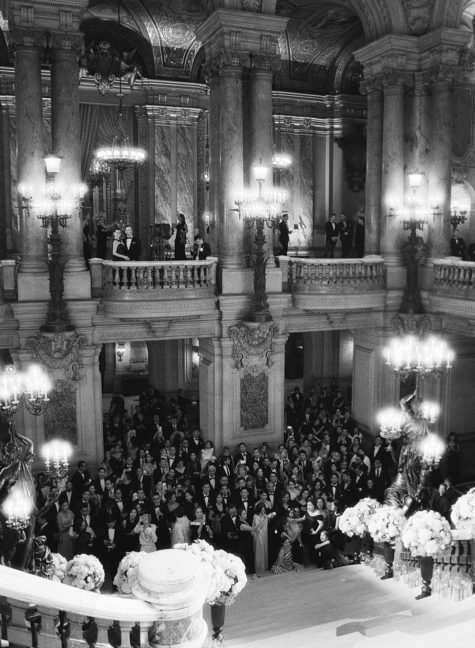 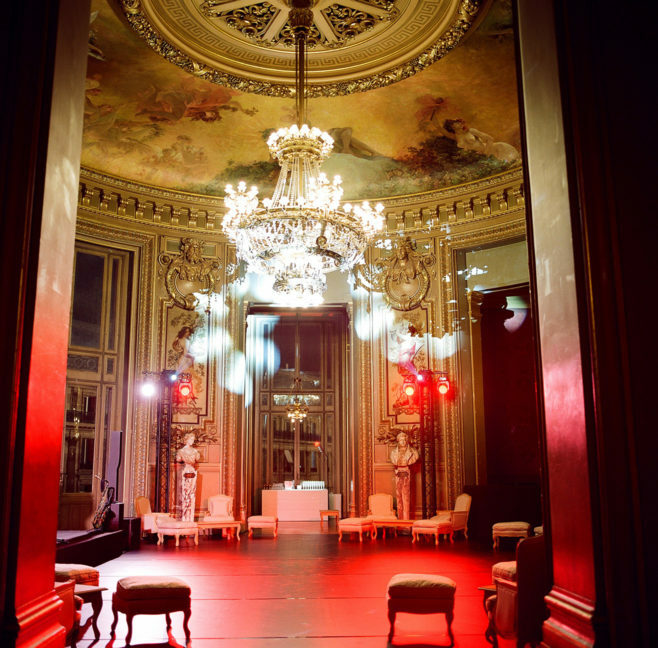 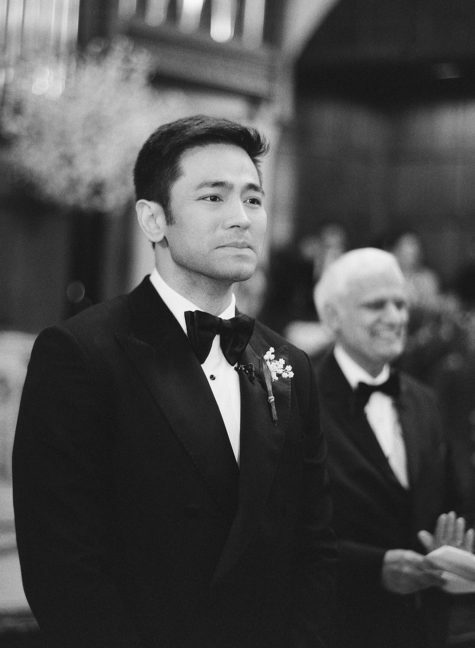 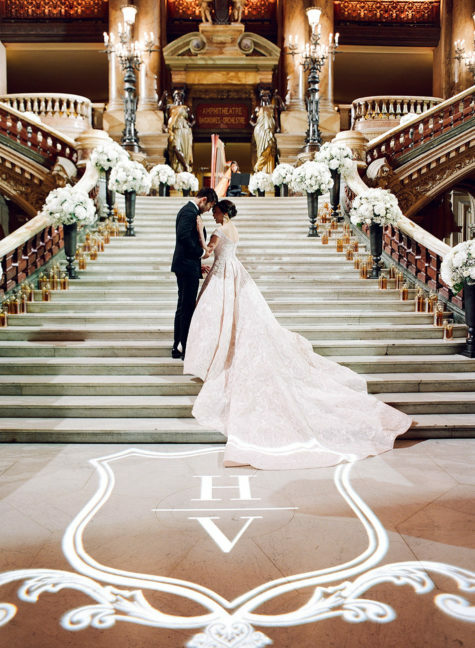 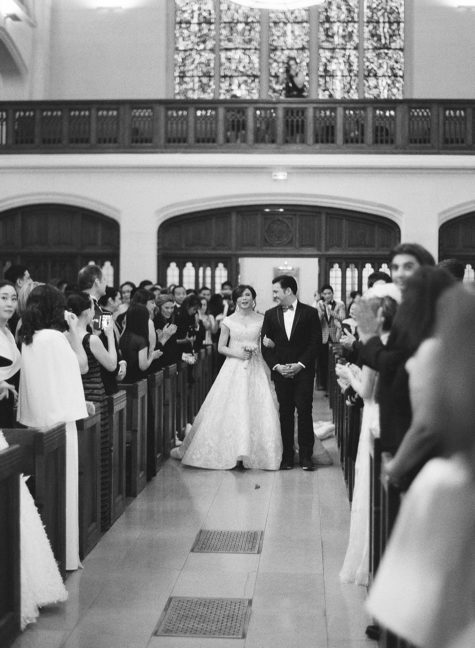 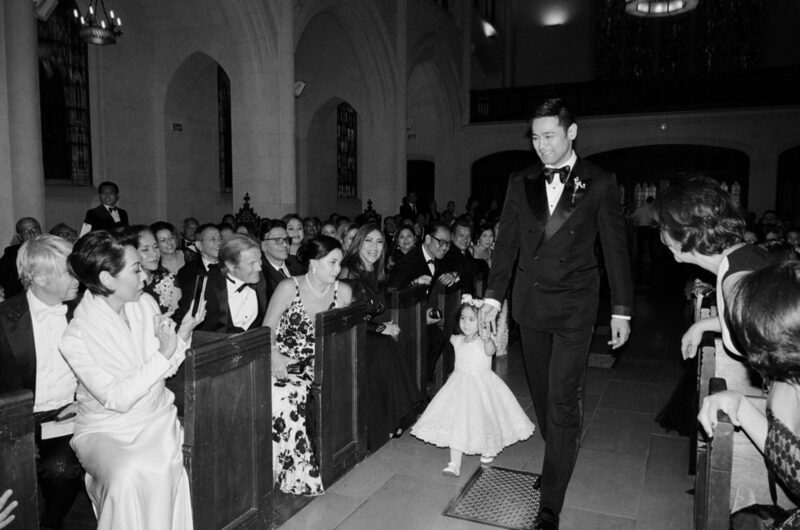 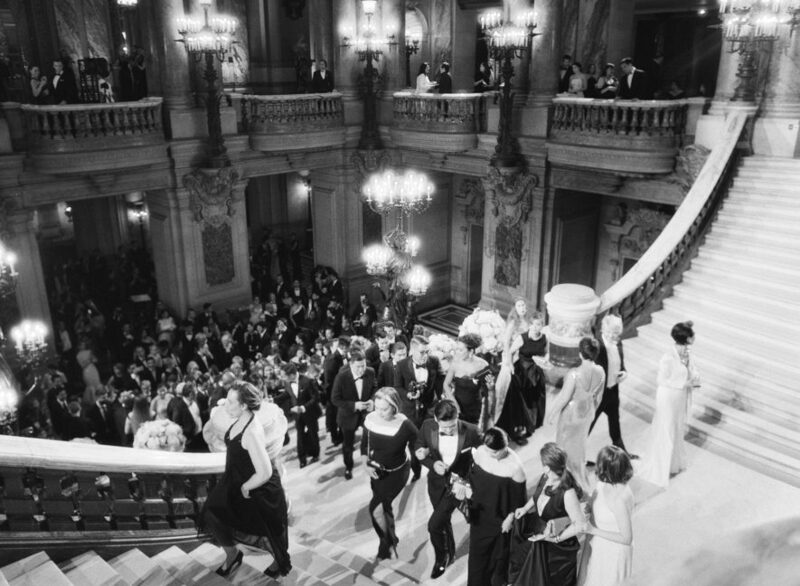 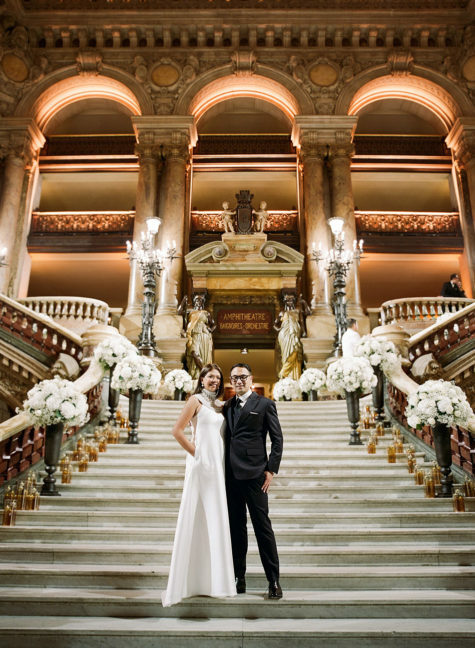 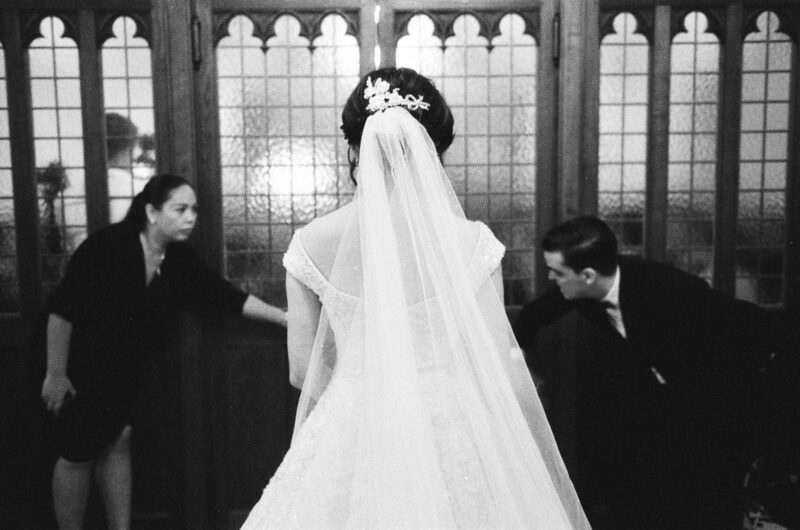 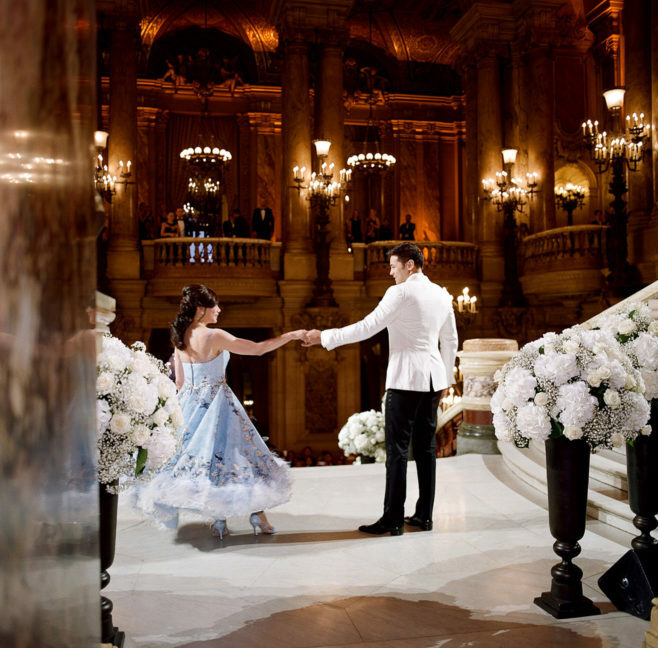 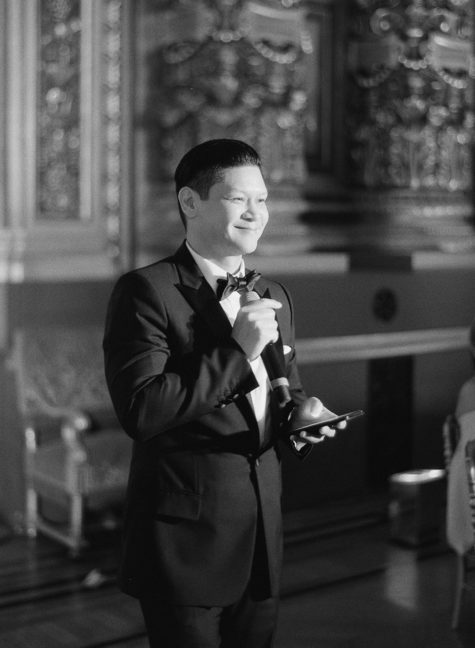 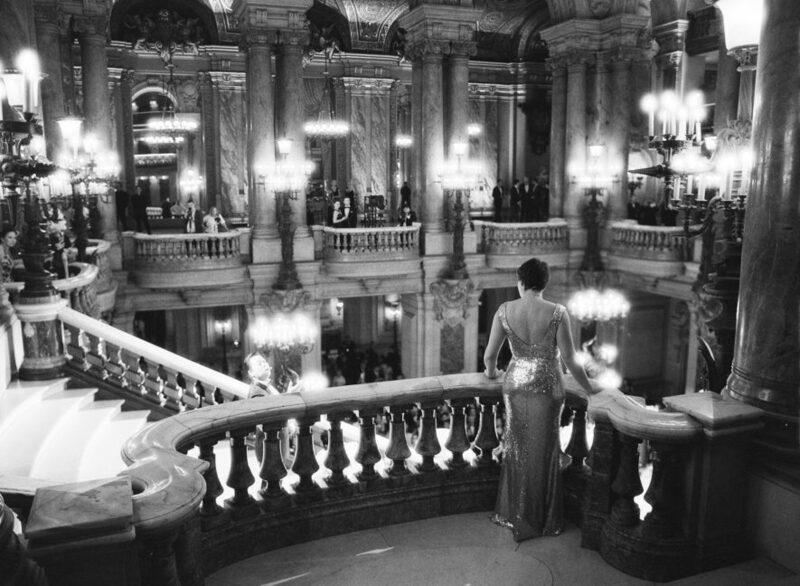 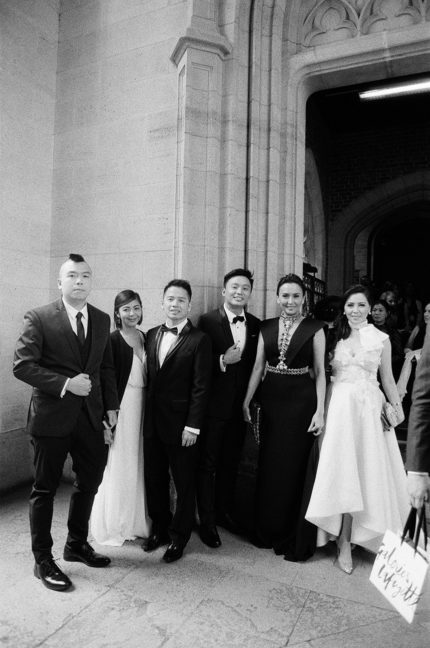 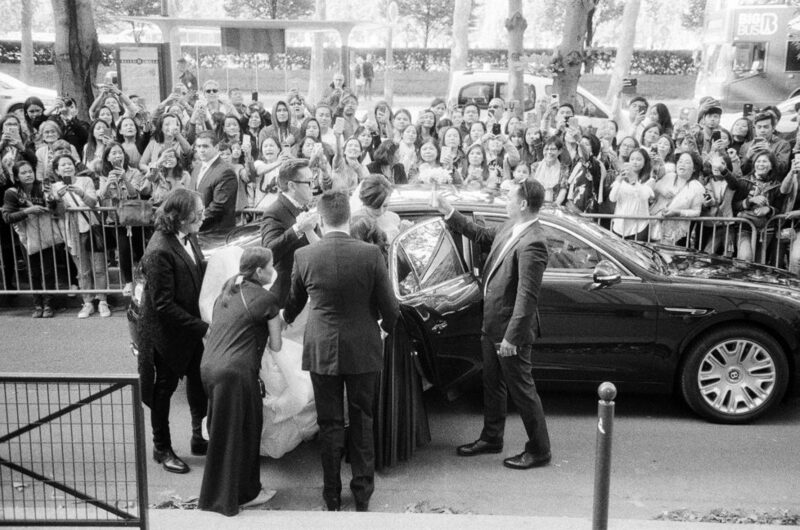 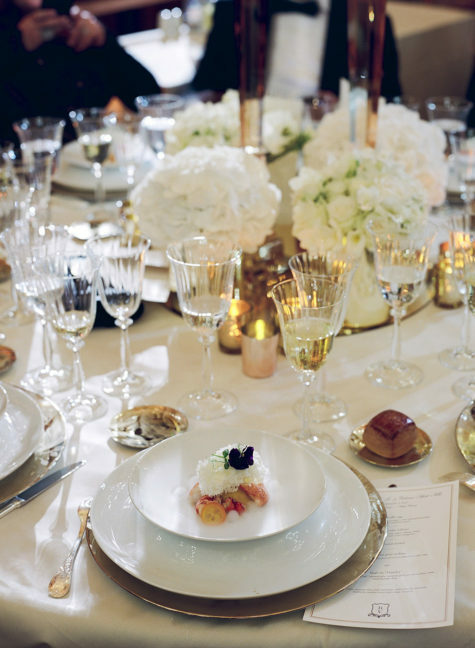 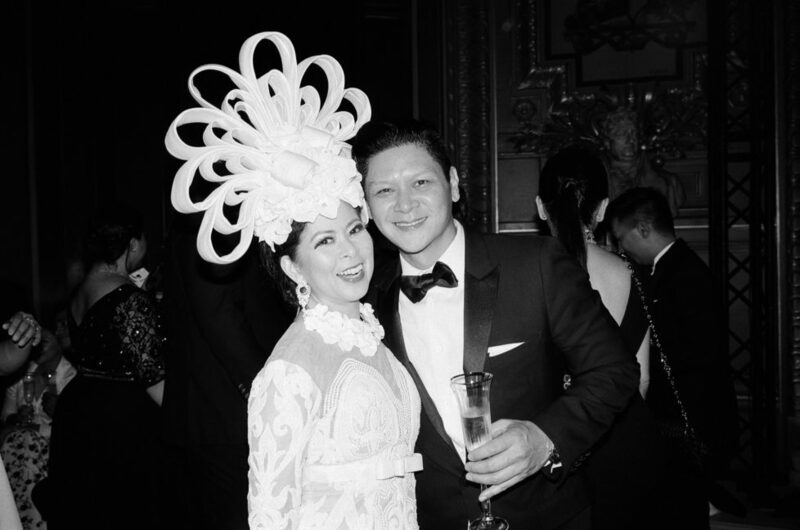 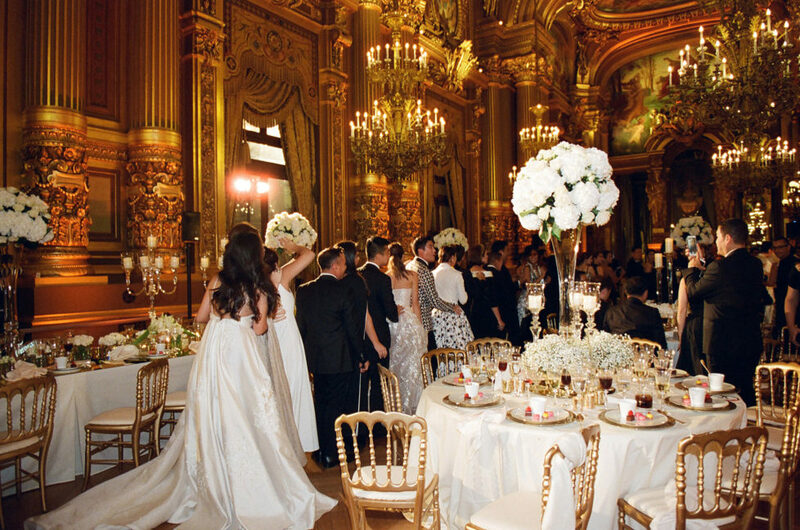 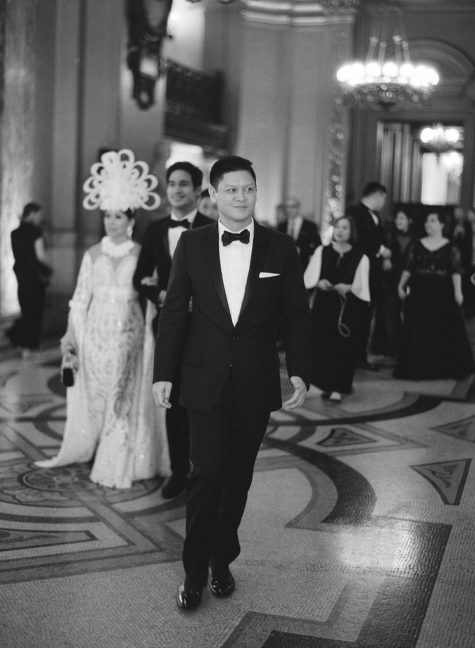 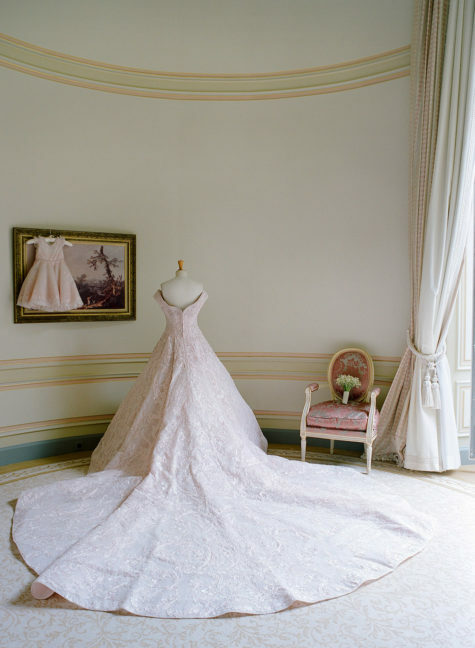 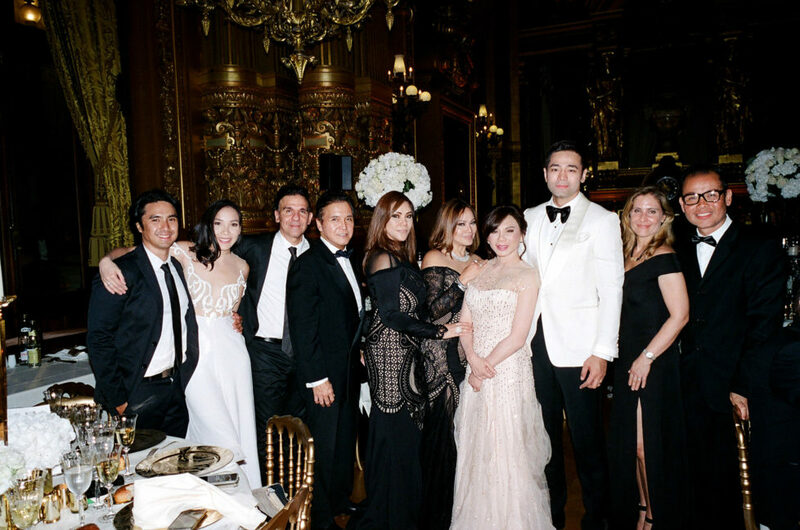 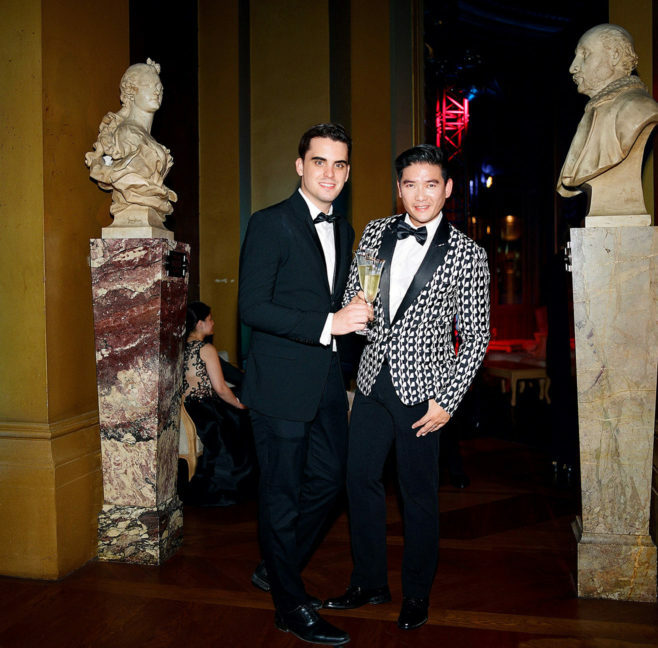 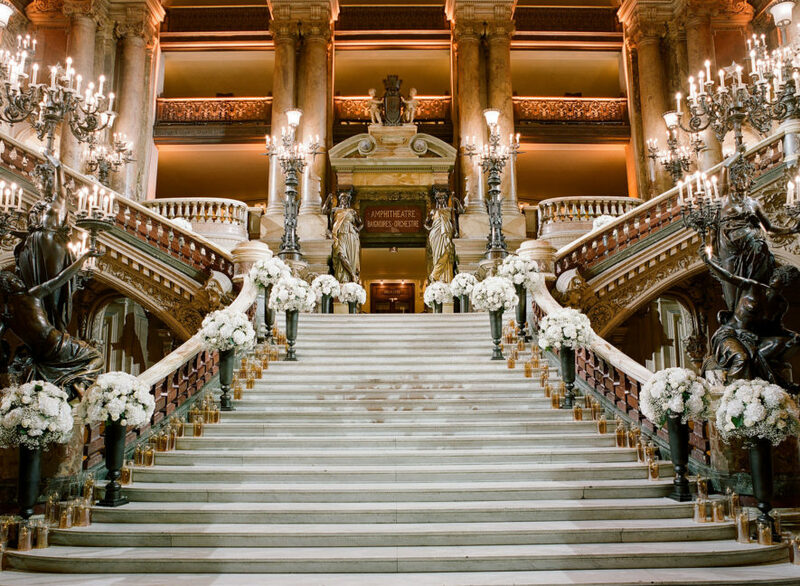 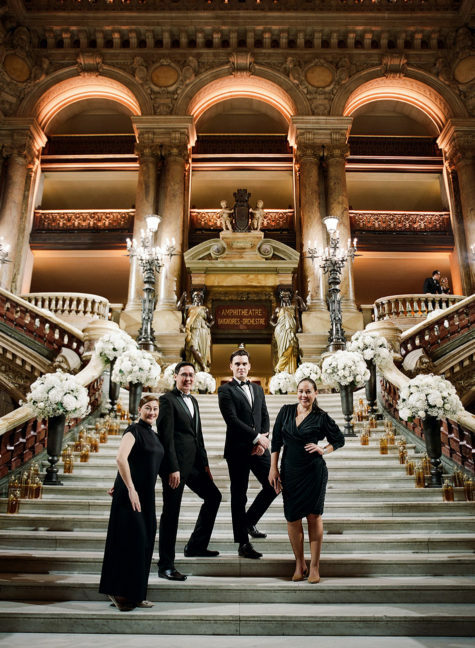 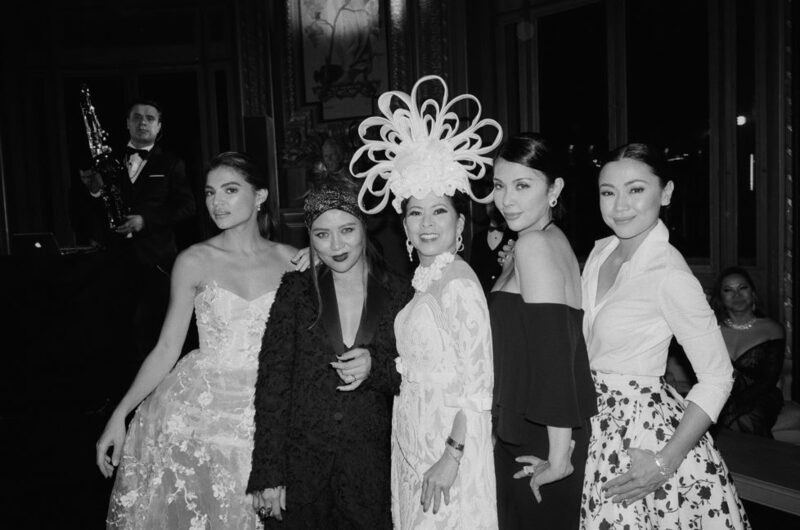 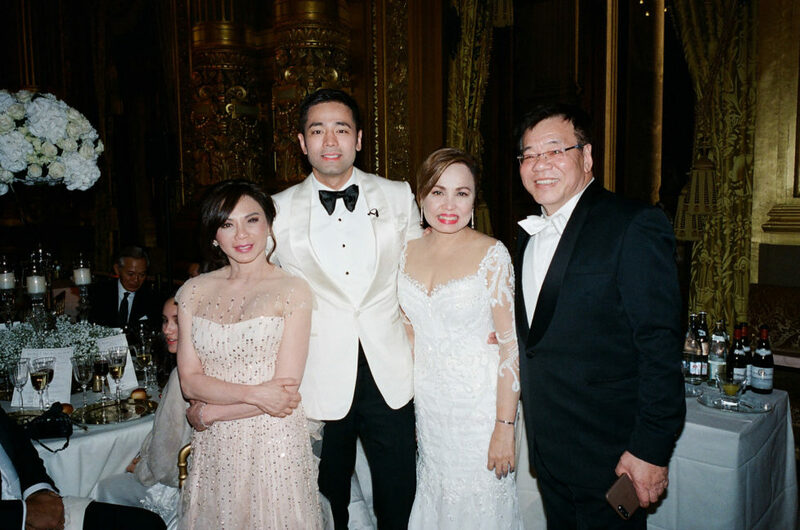 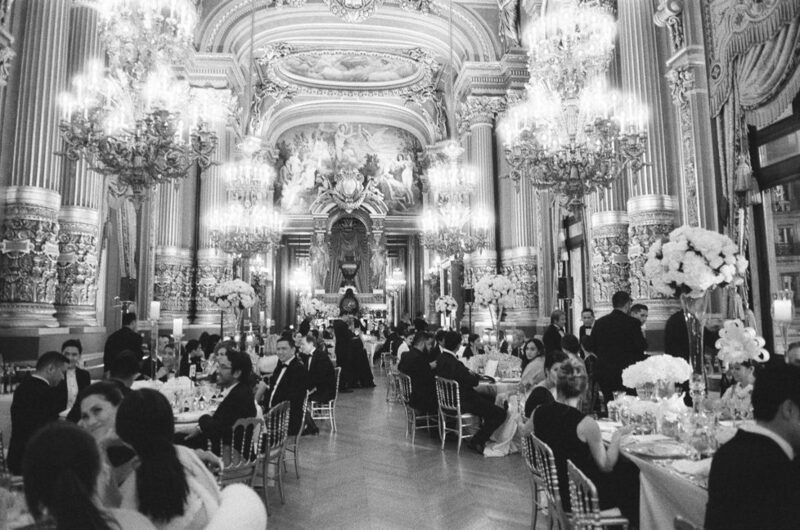 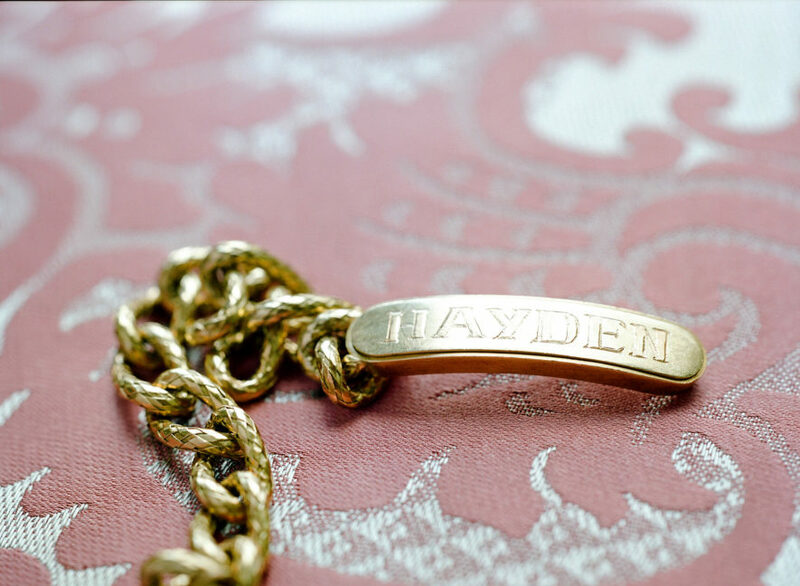 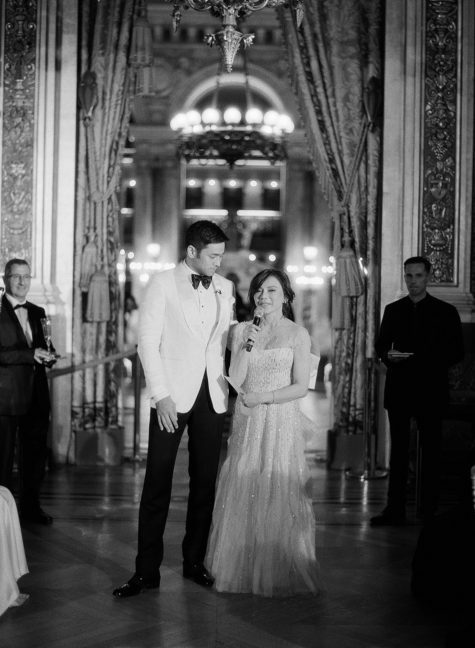 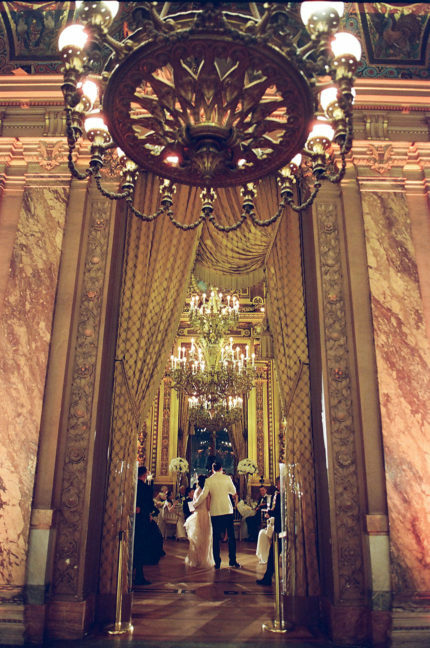 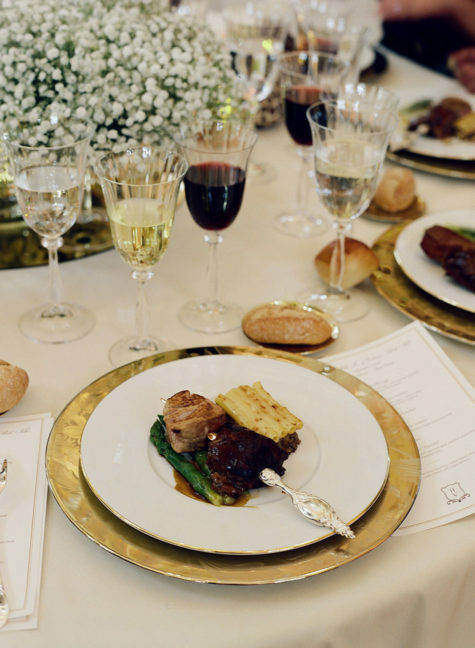 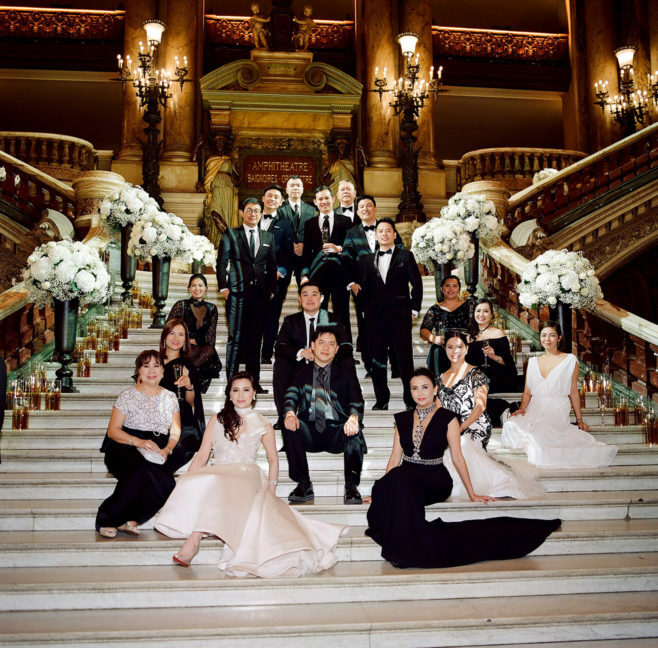 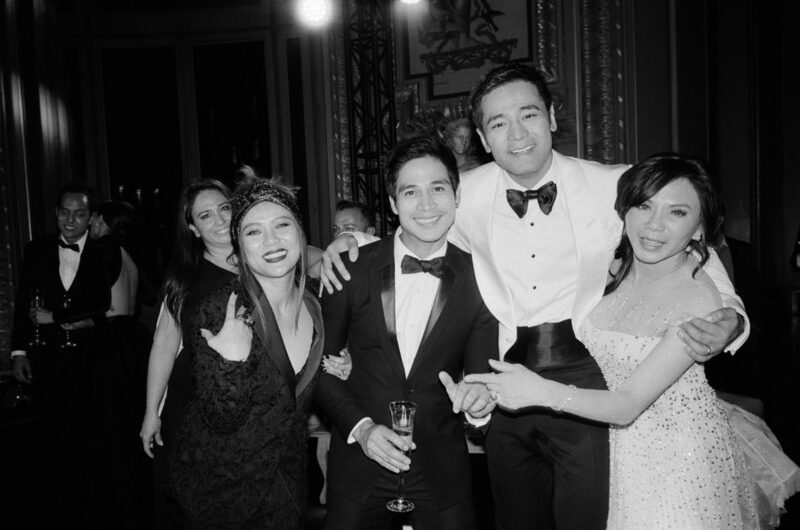 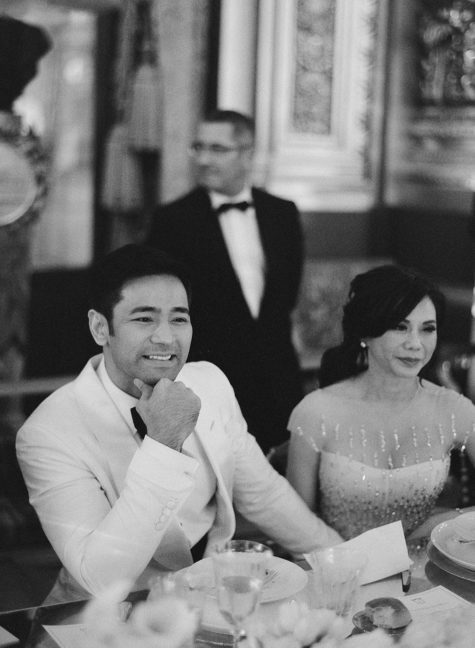 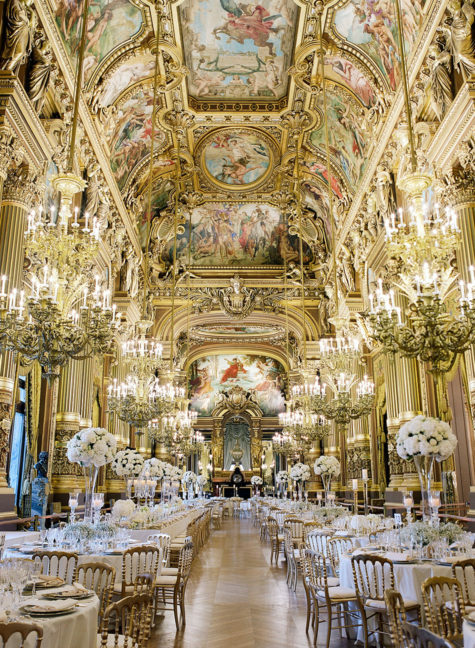 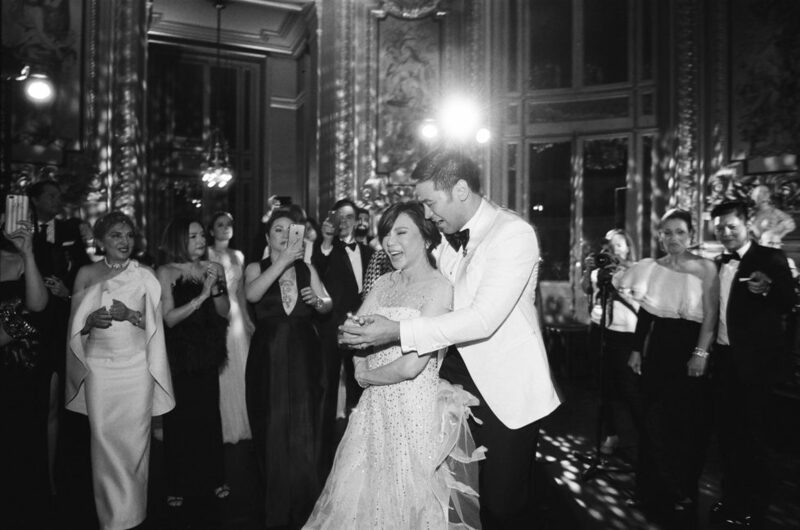 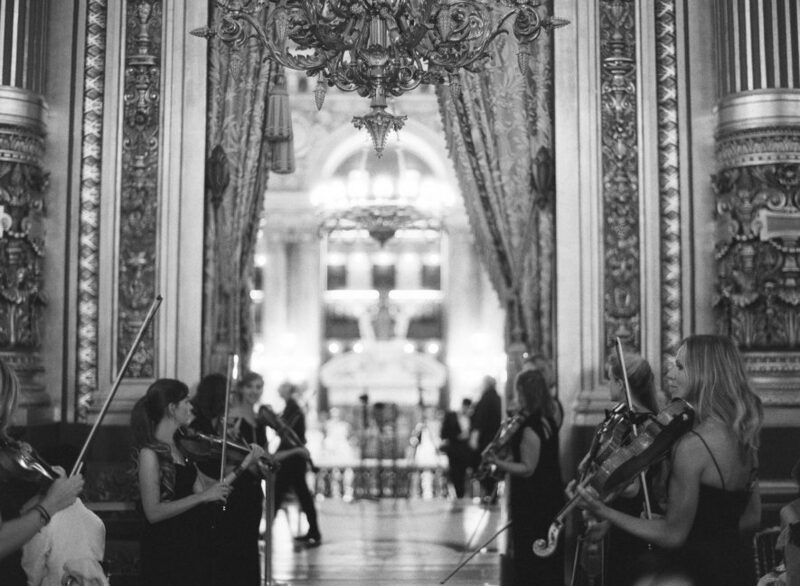 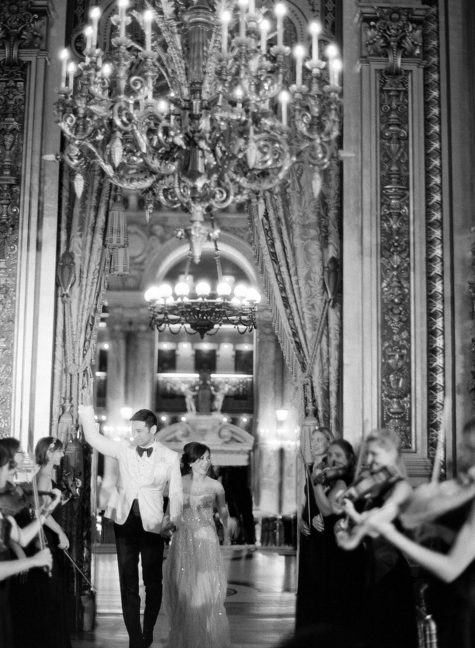 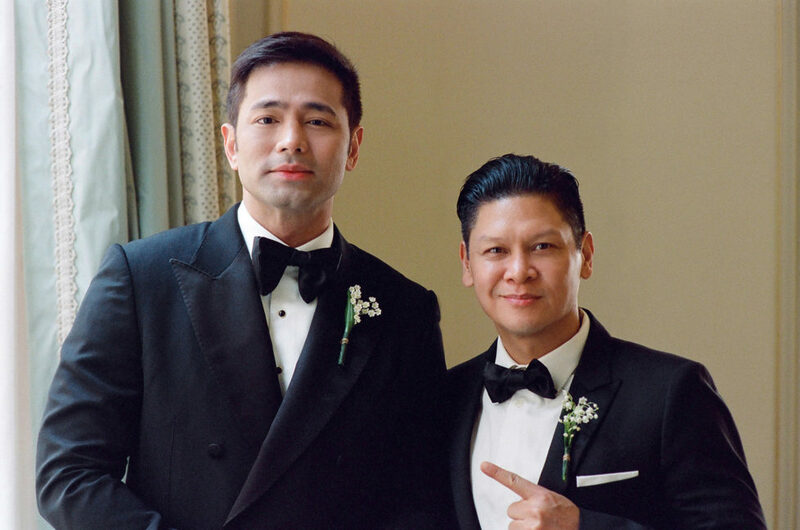 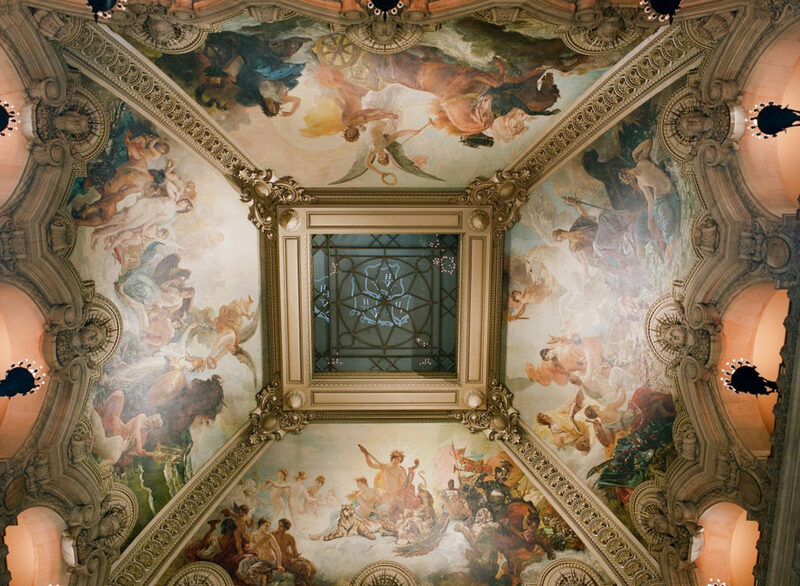 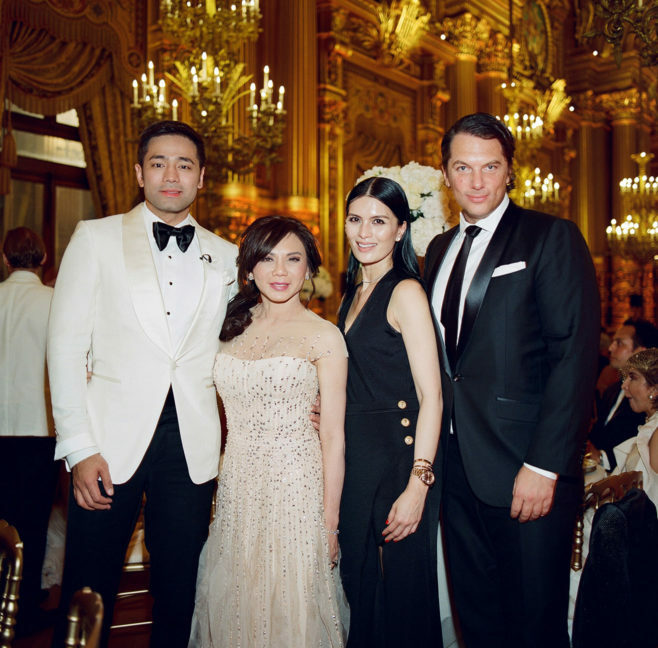 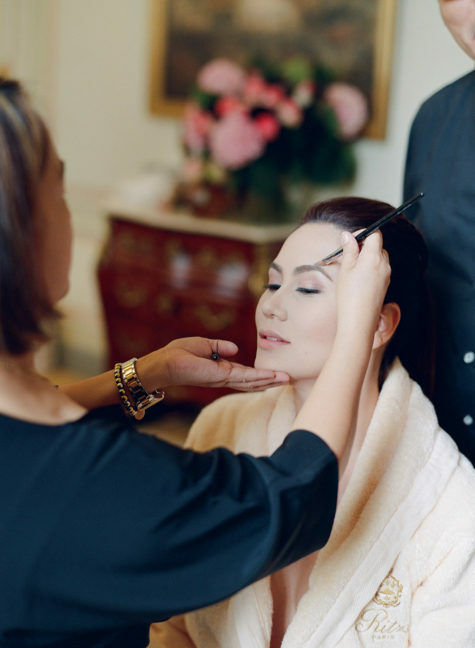 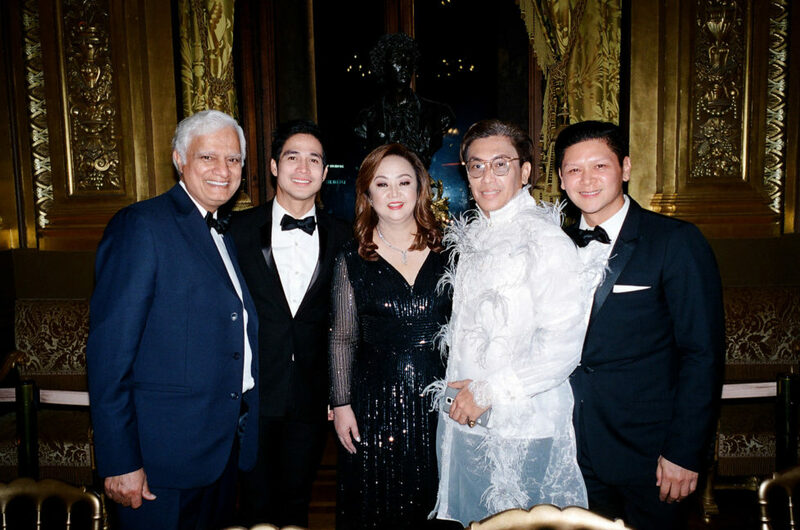 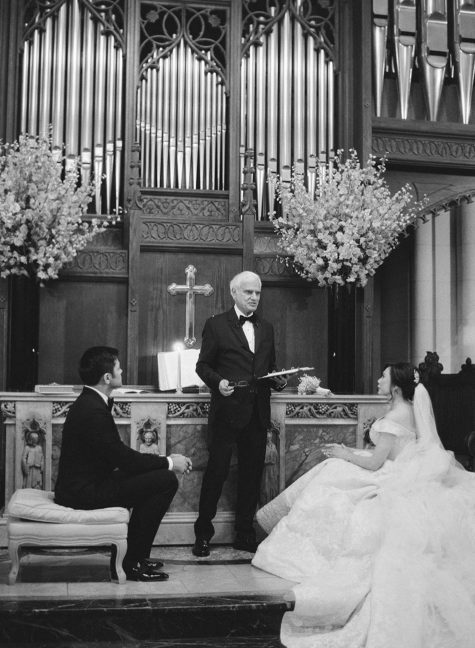 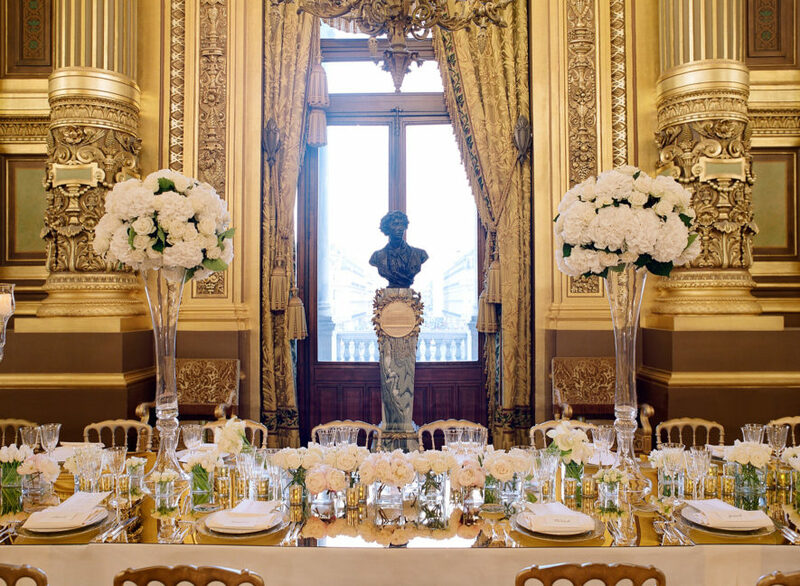 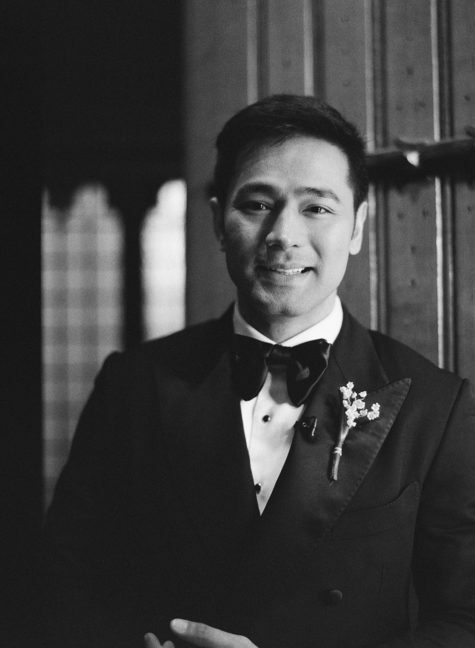 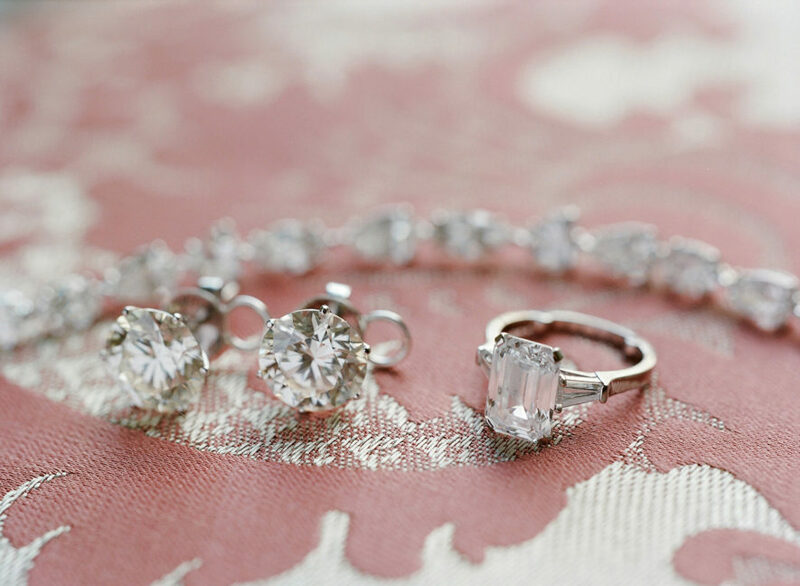 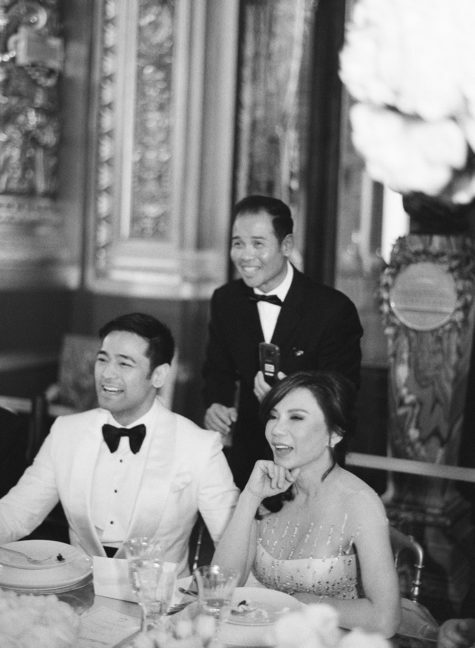 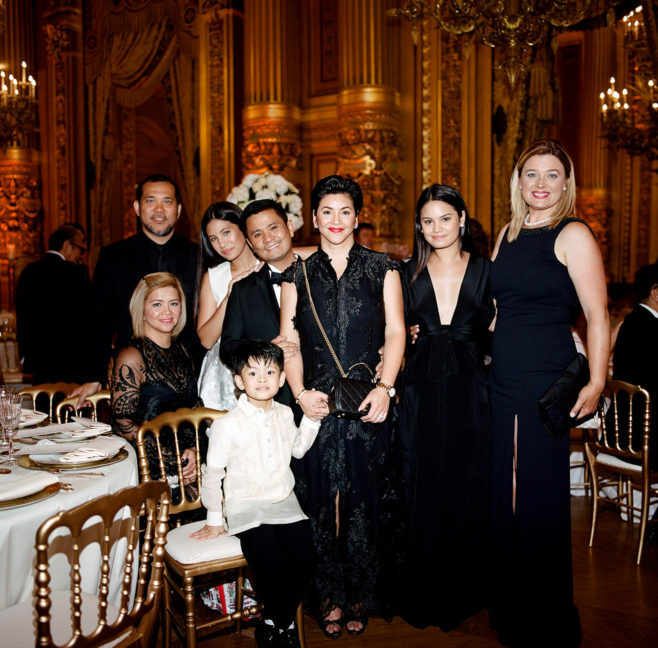 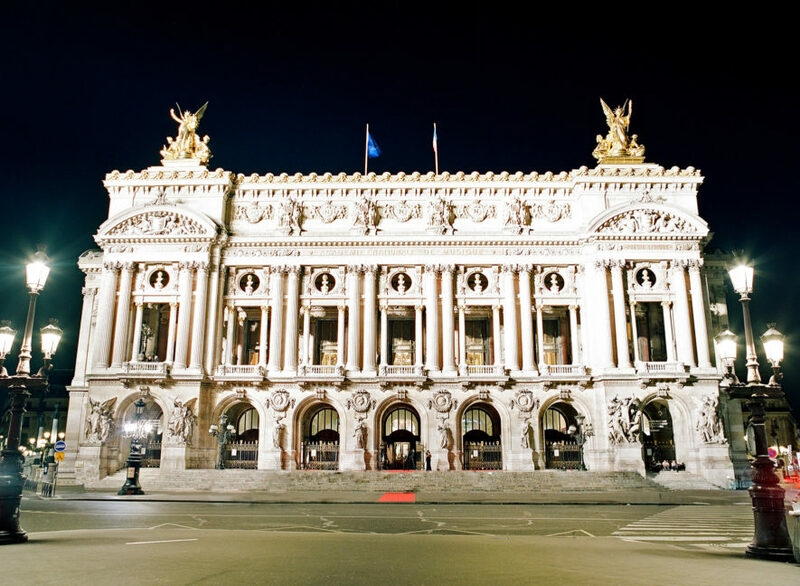 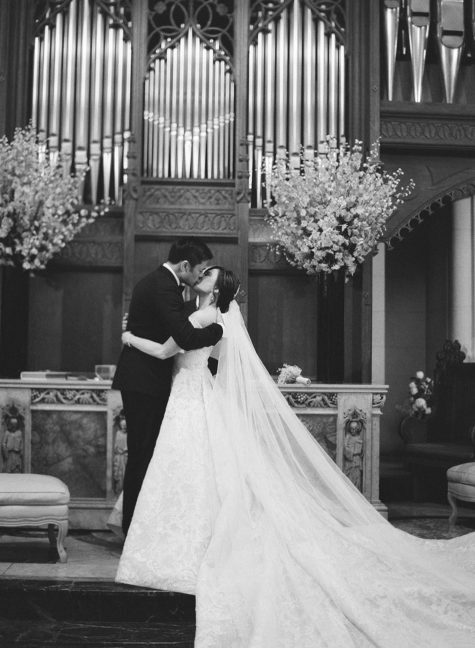 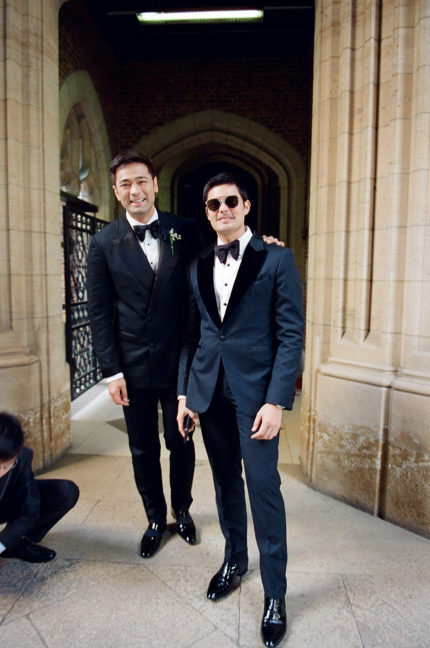 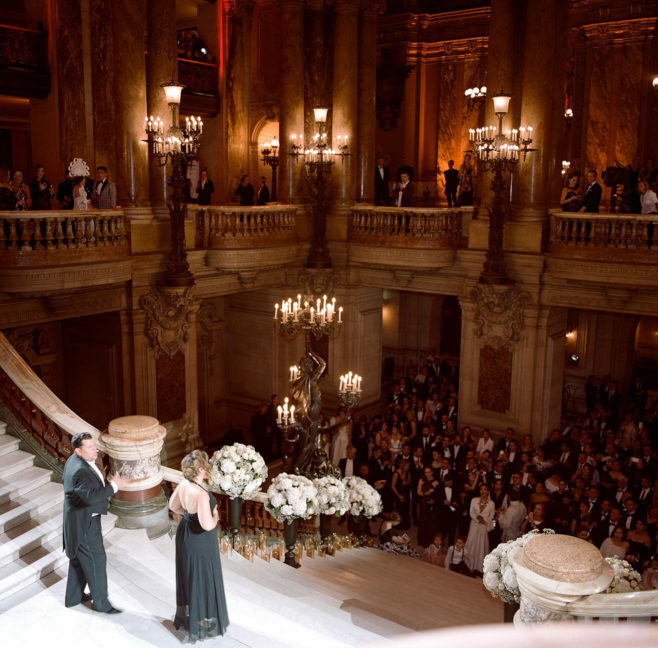 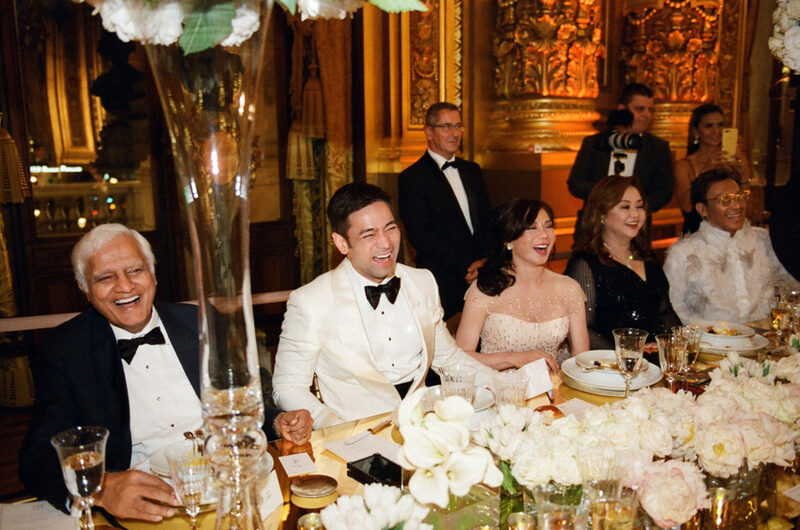 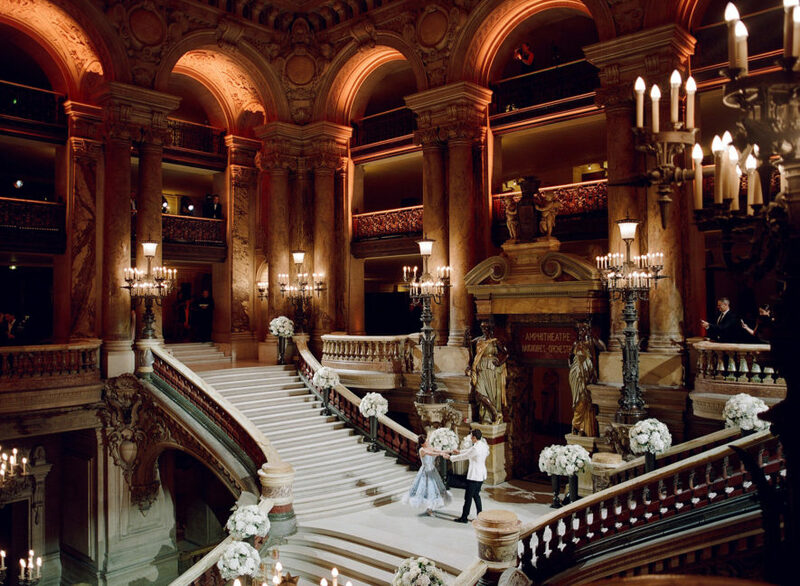 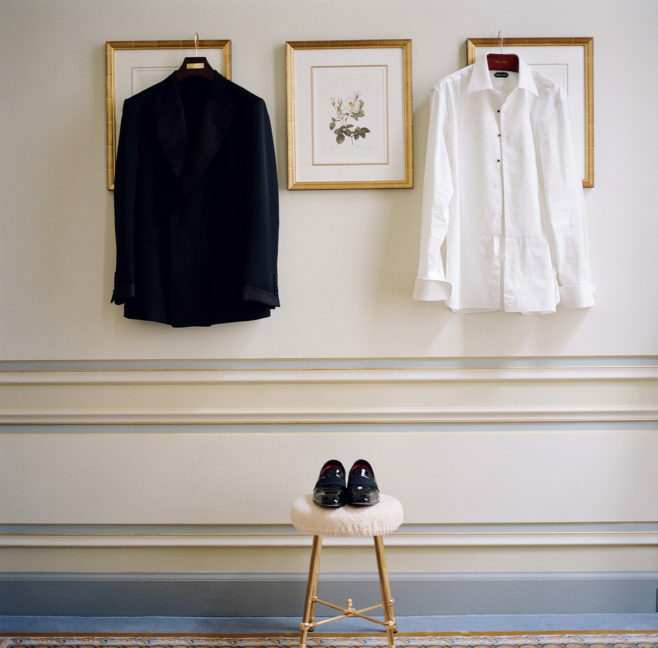 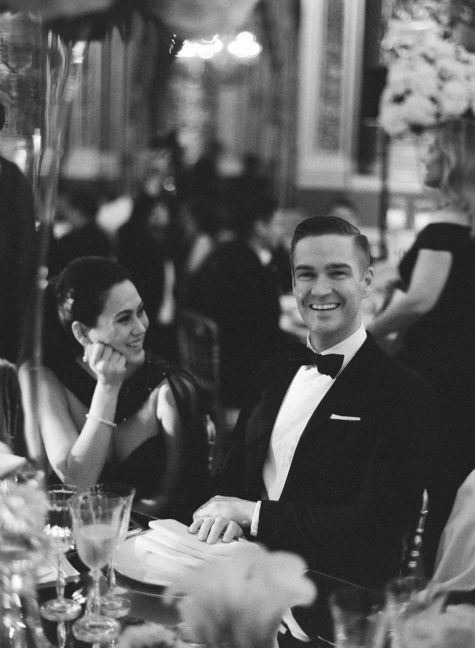 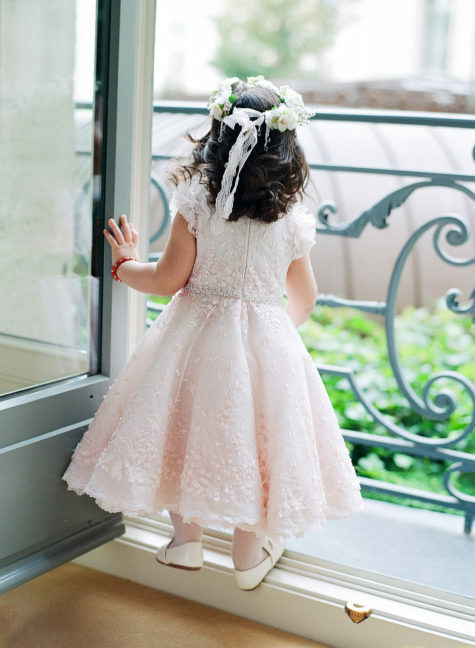 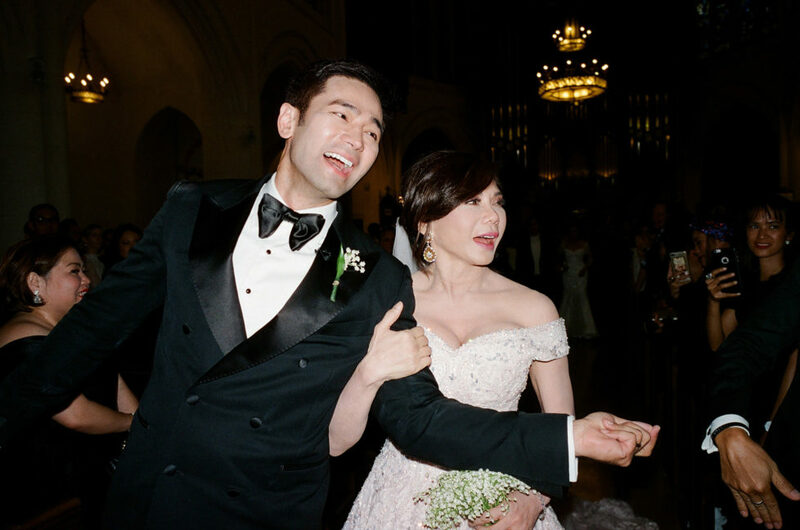 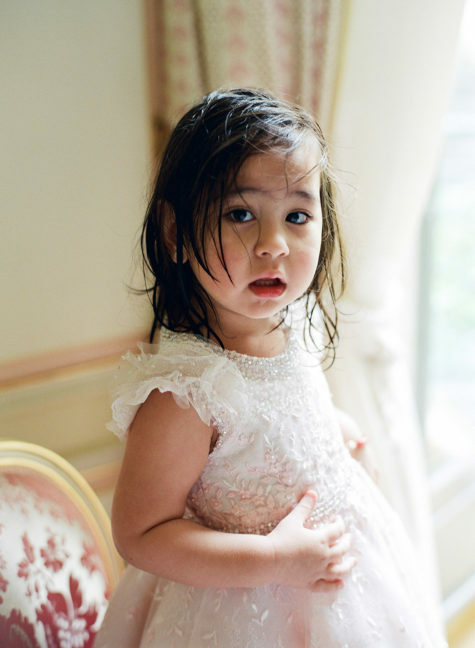 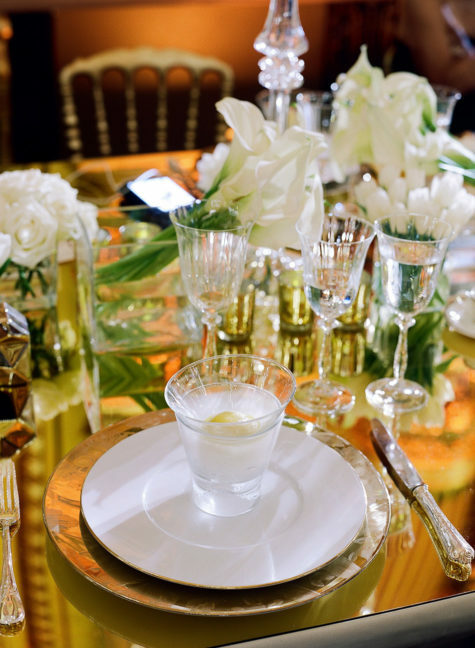 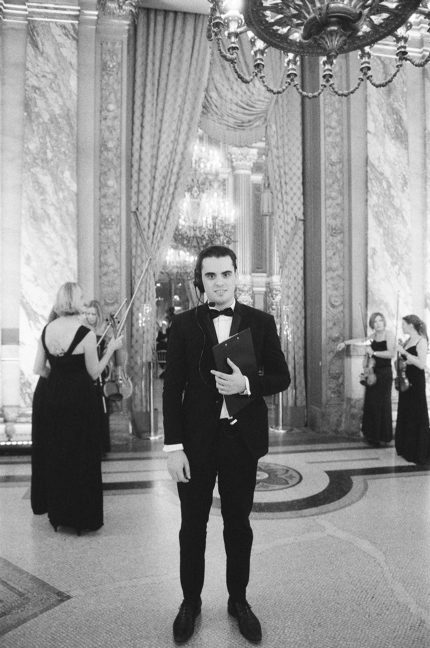 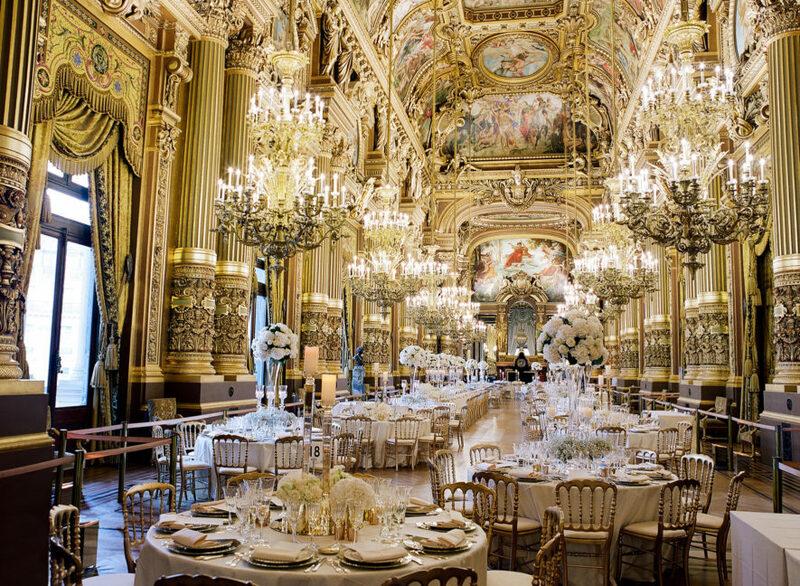 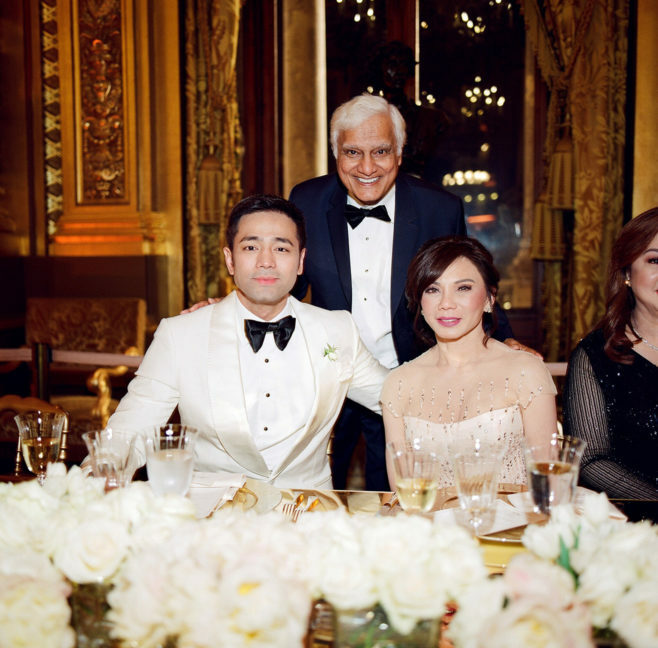 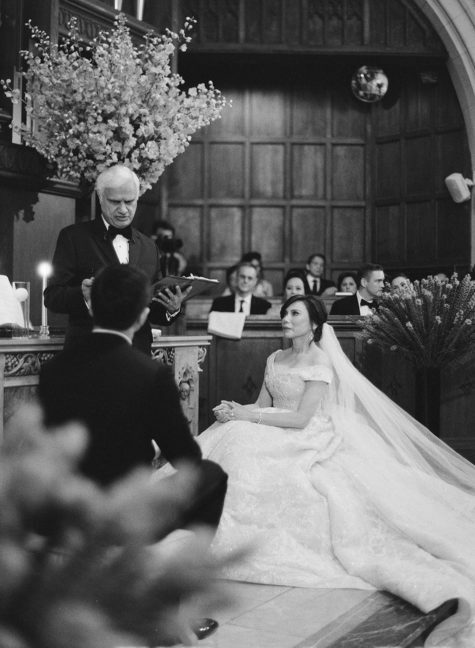 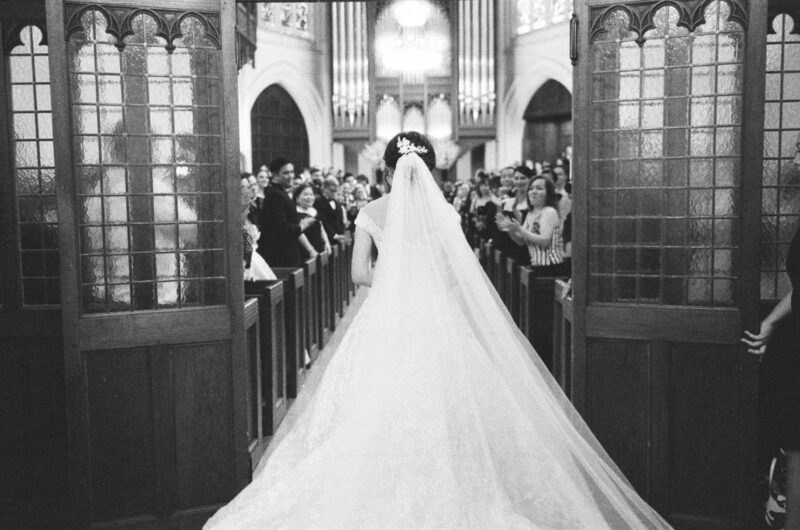 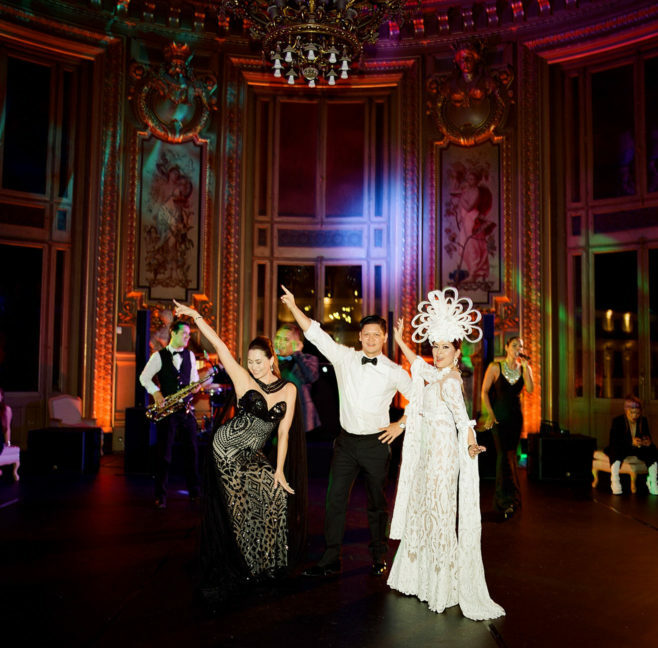 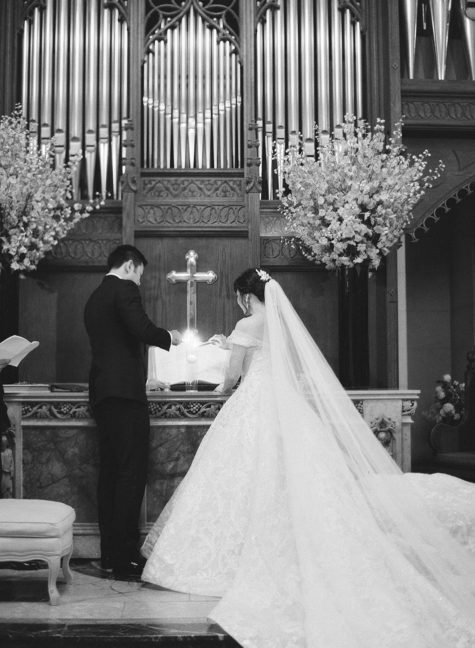 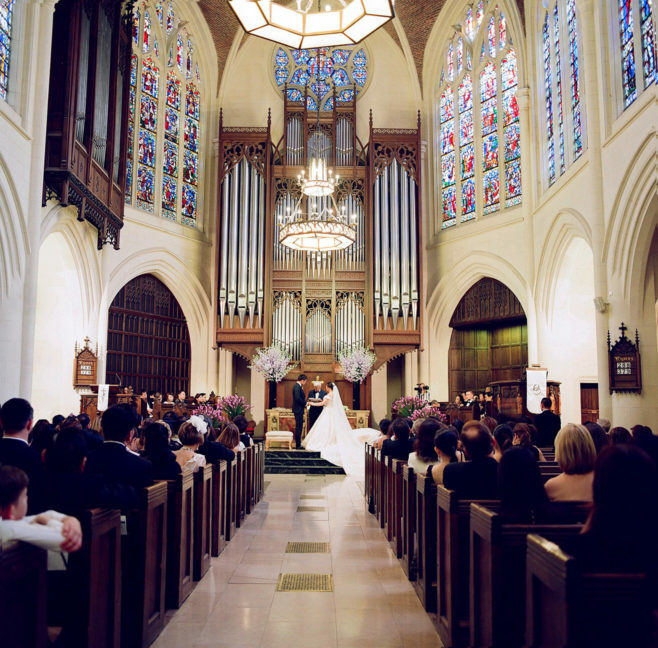 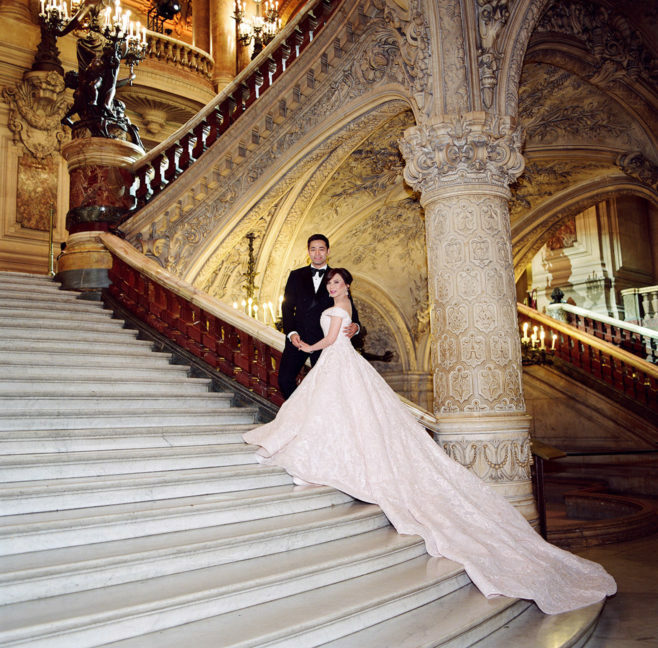 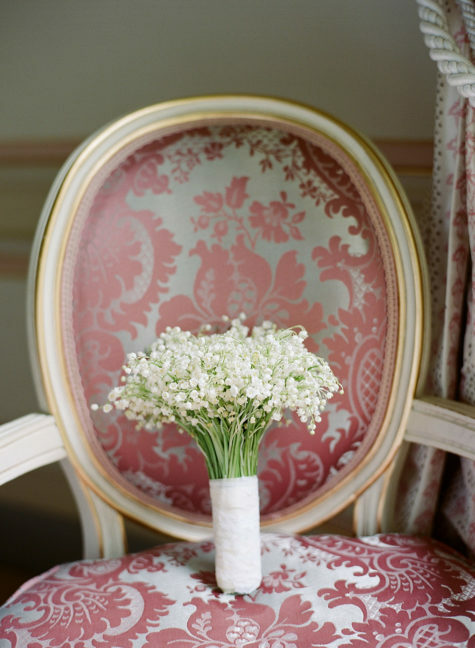 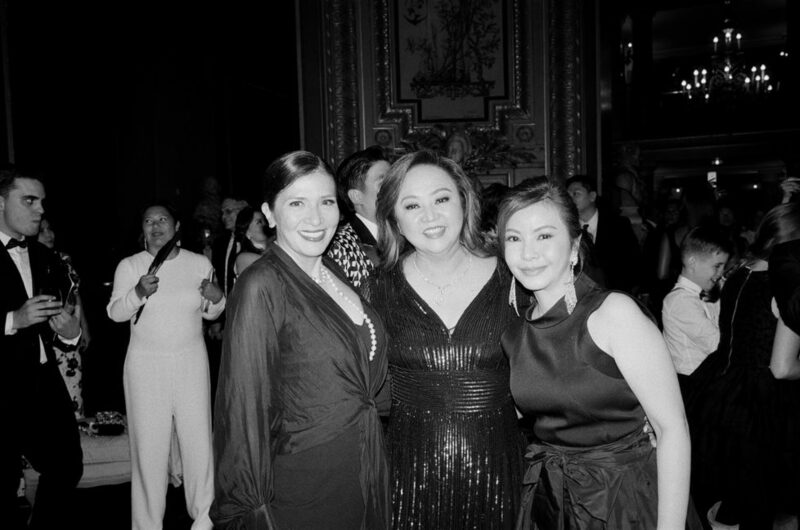 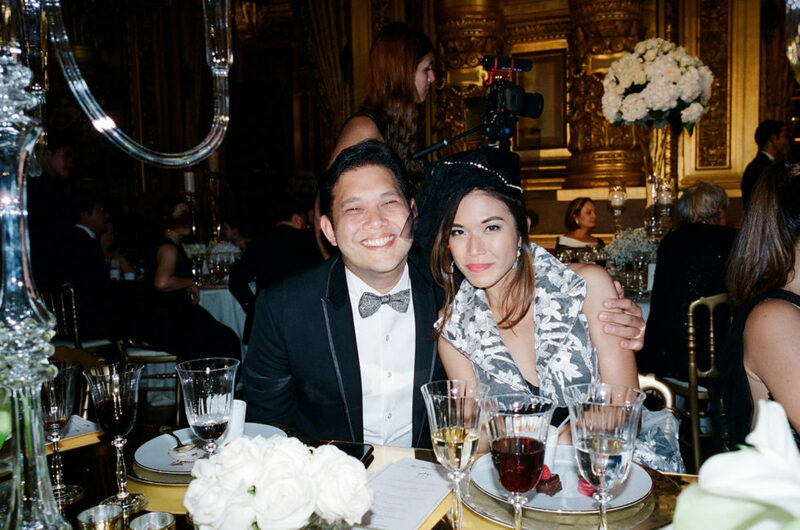 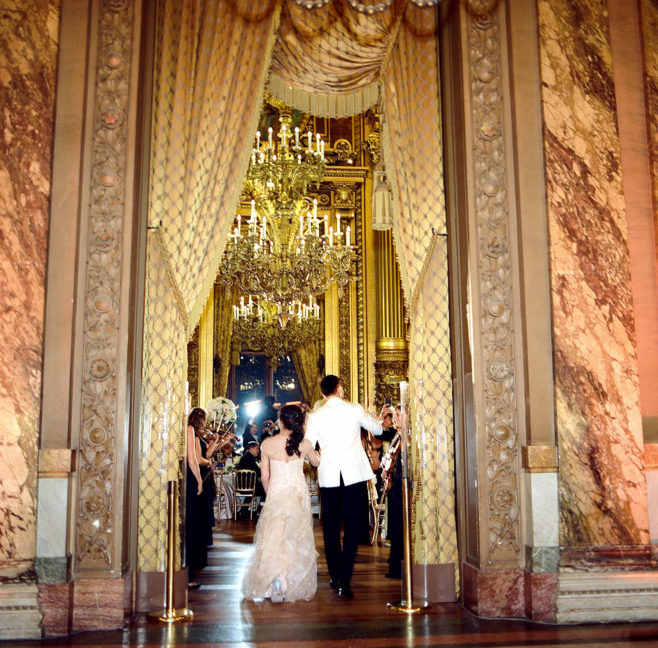 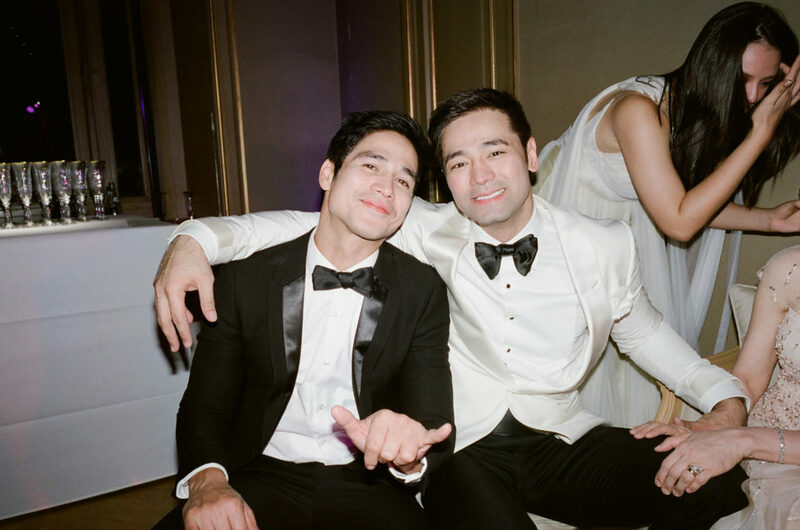 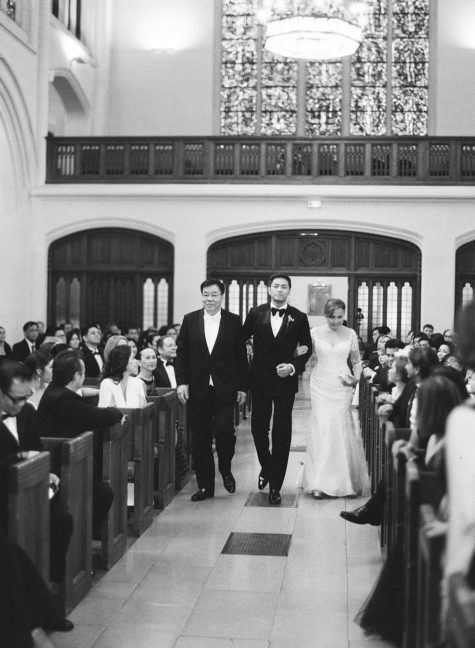 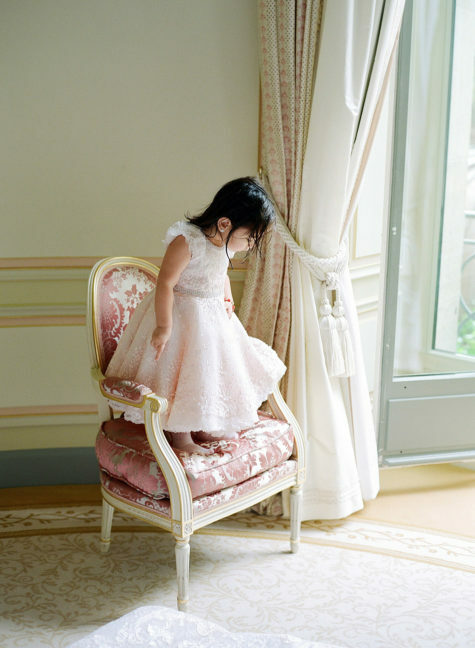 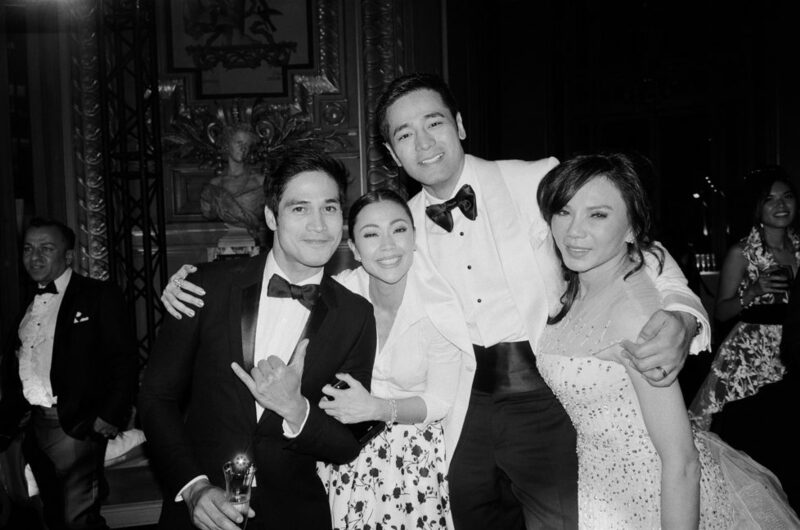 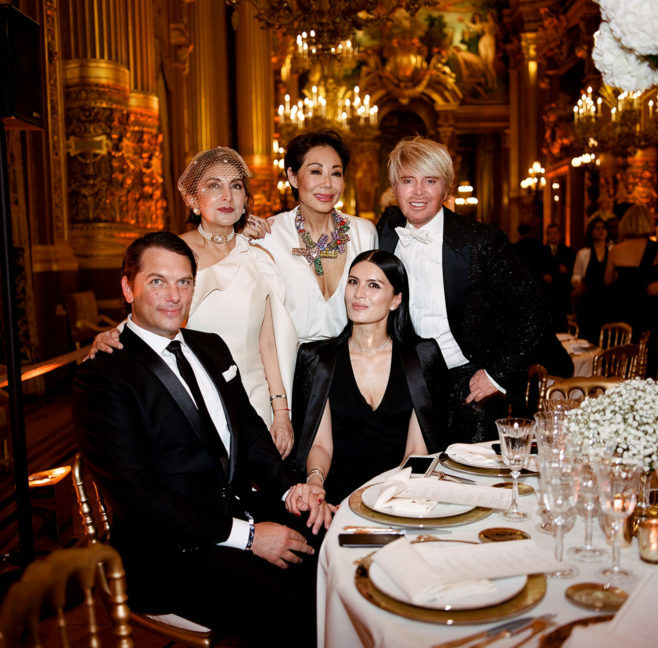 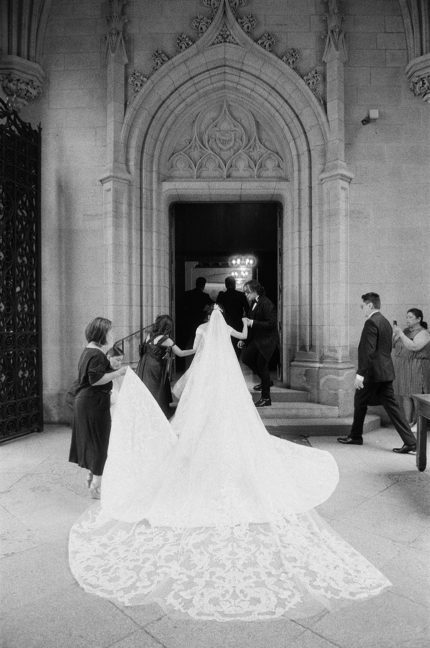 I had the pleasure of photographing the wedding of Vicky Belo & Hayden Kho in Paris! 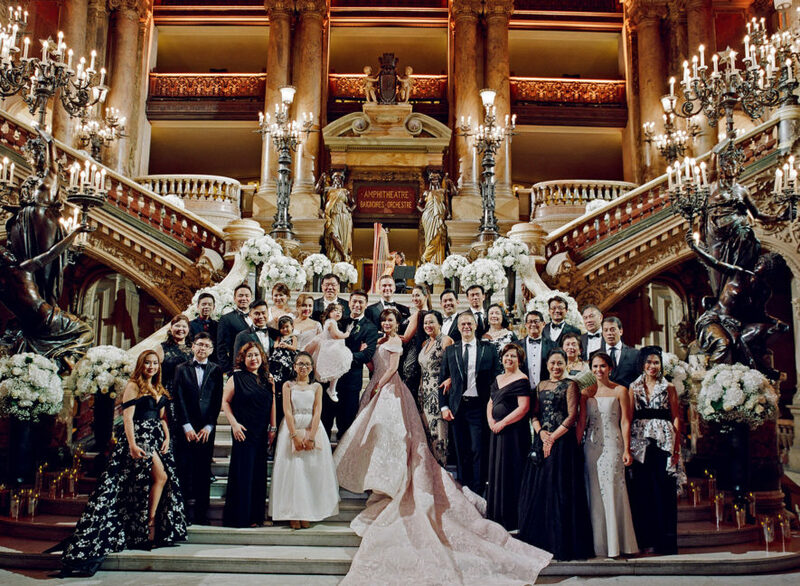 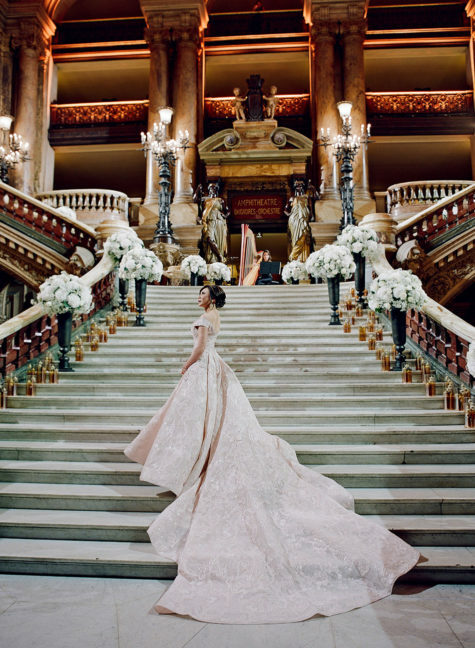 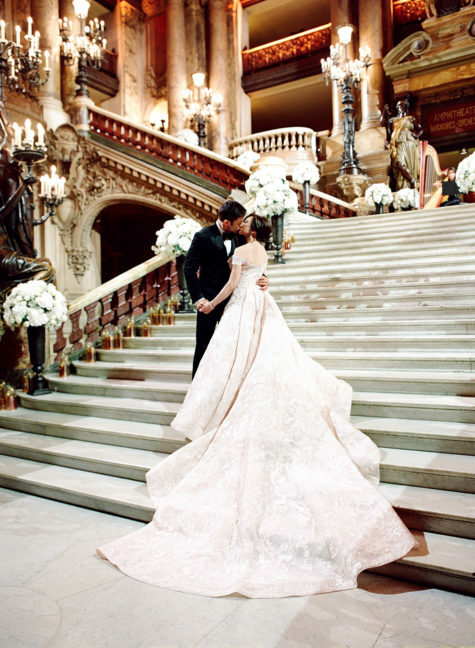 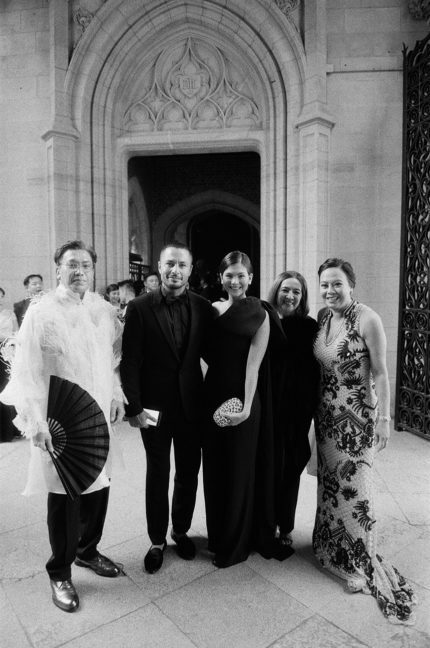 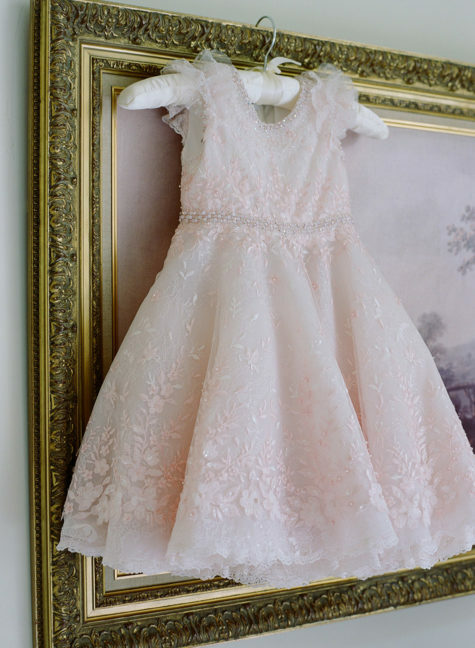 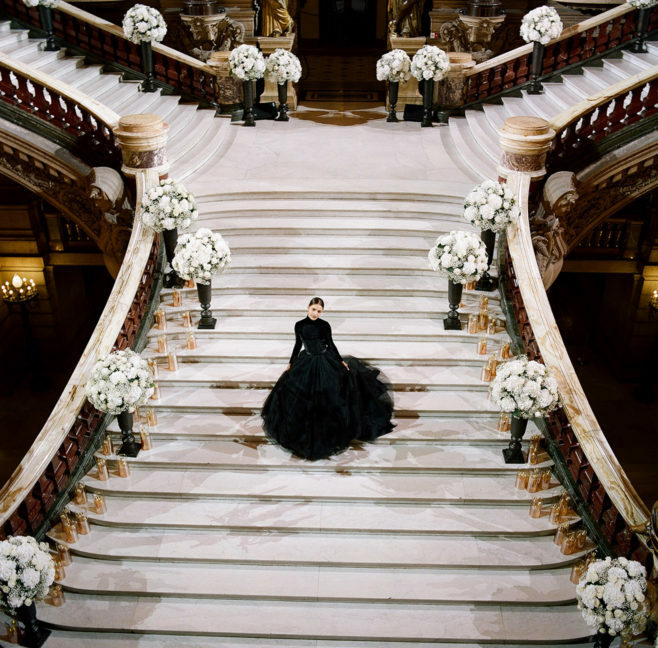 Vicky wore a couture gown by designer Michael Cinco, which was absolutely stunning! 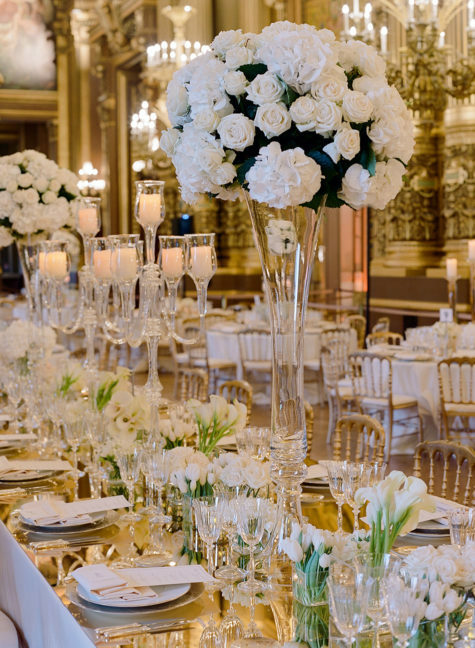 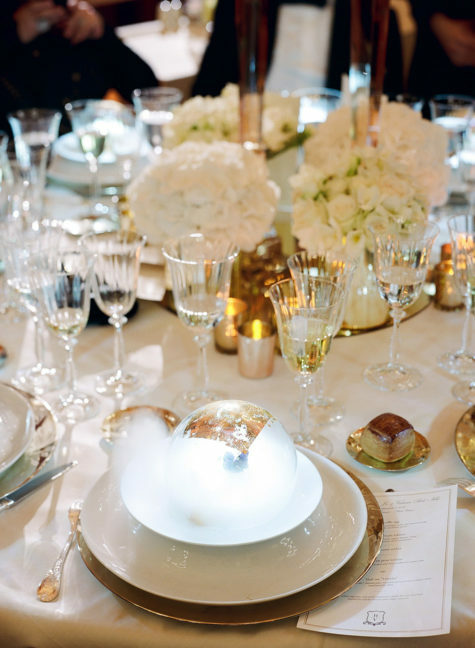 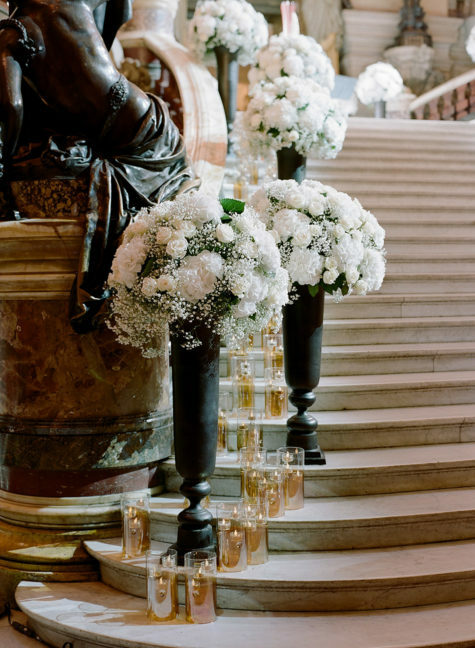 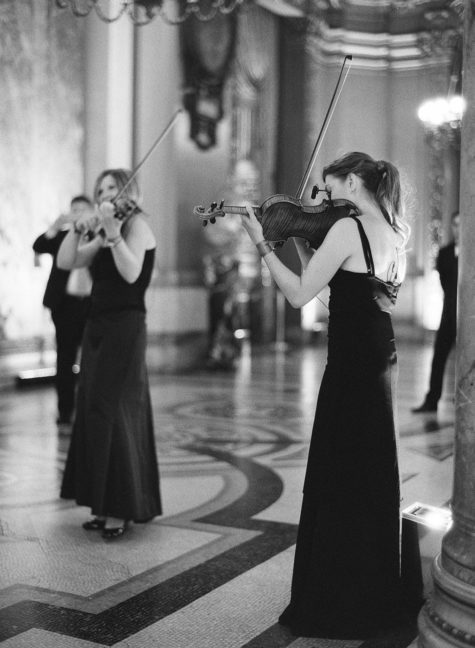 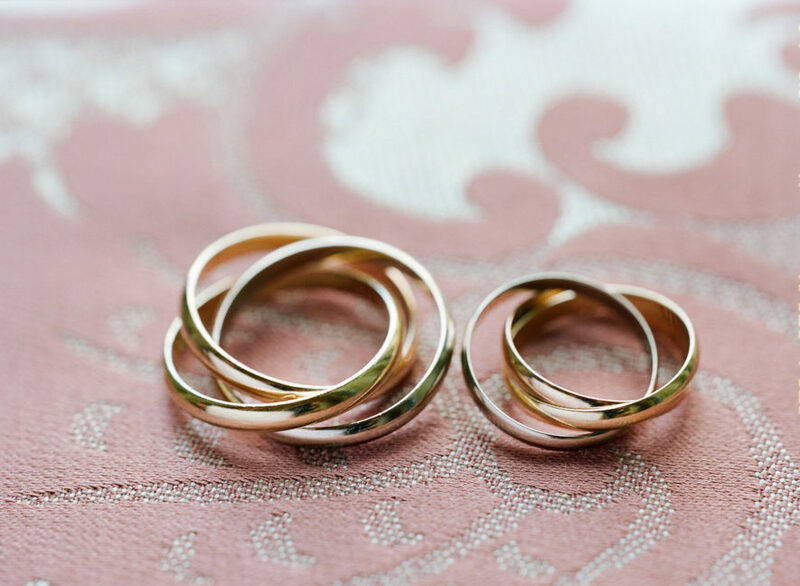 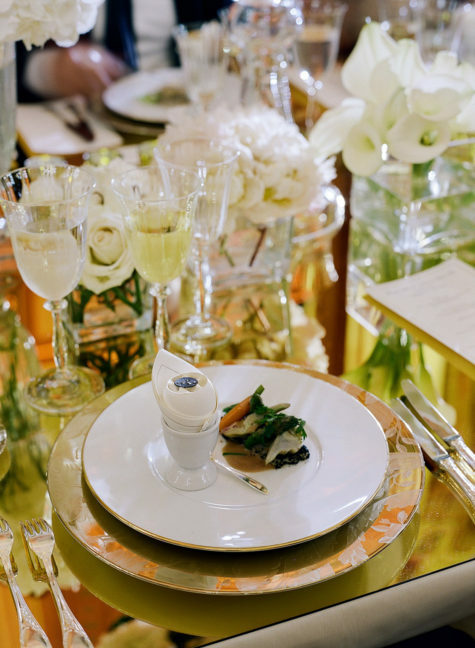 This wedding was produced by the incredible Javi Martinez of Yaparazzi Events alongside gorgeous floral by Robert Blancaflor.